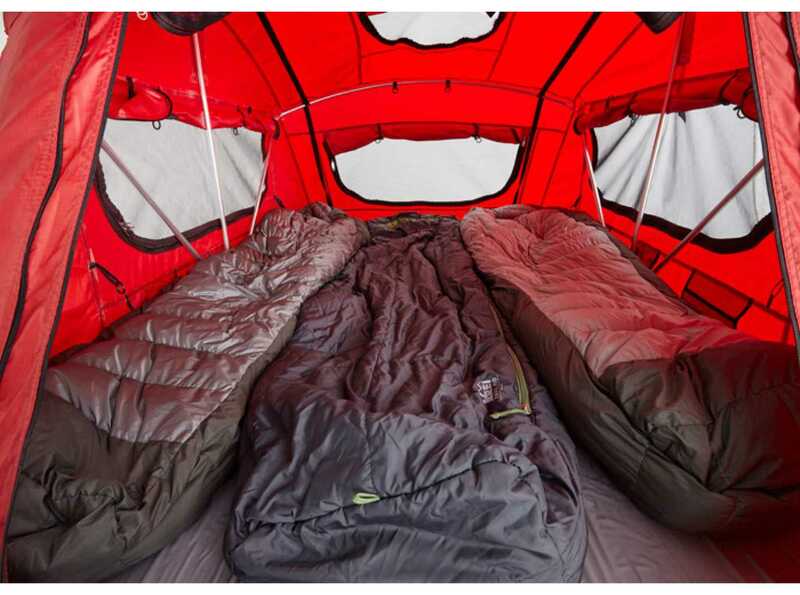 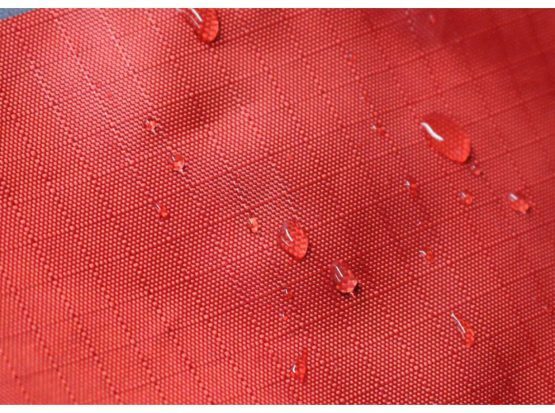 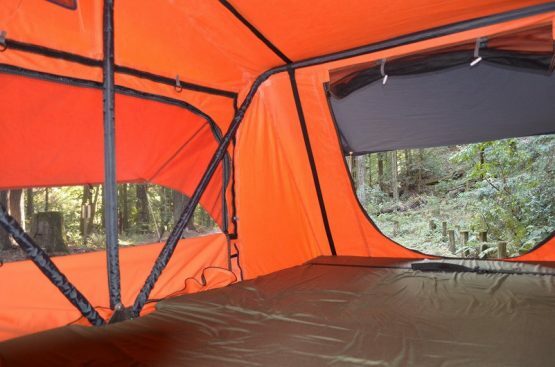 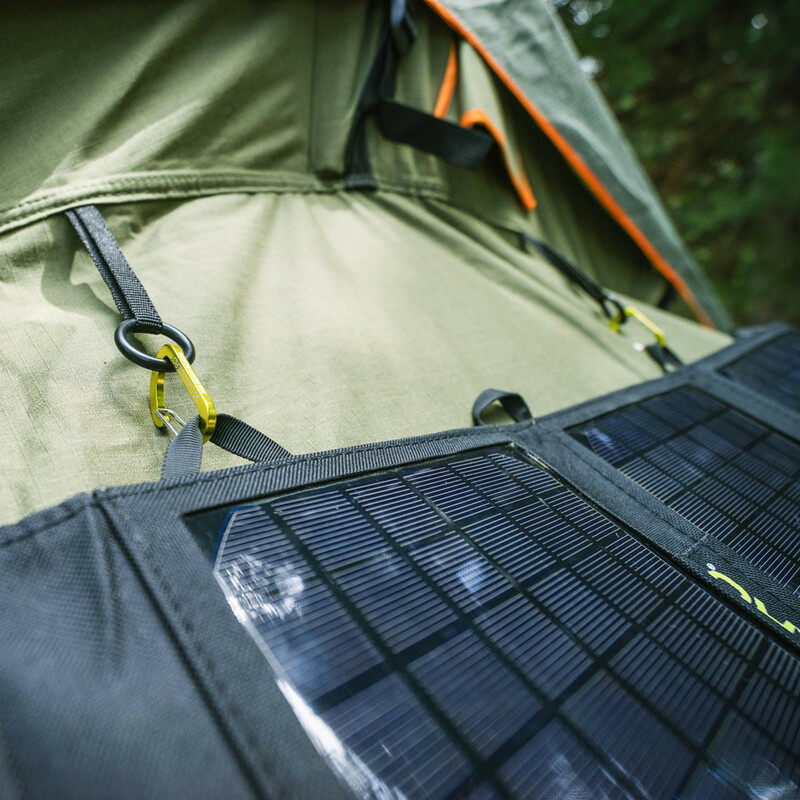 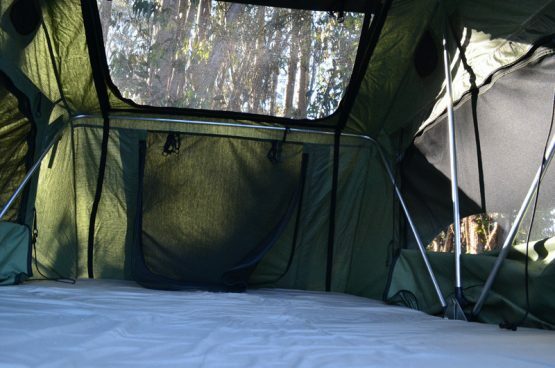 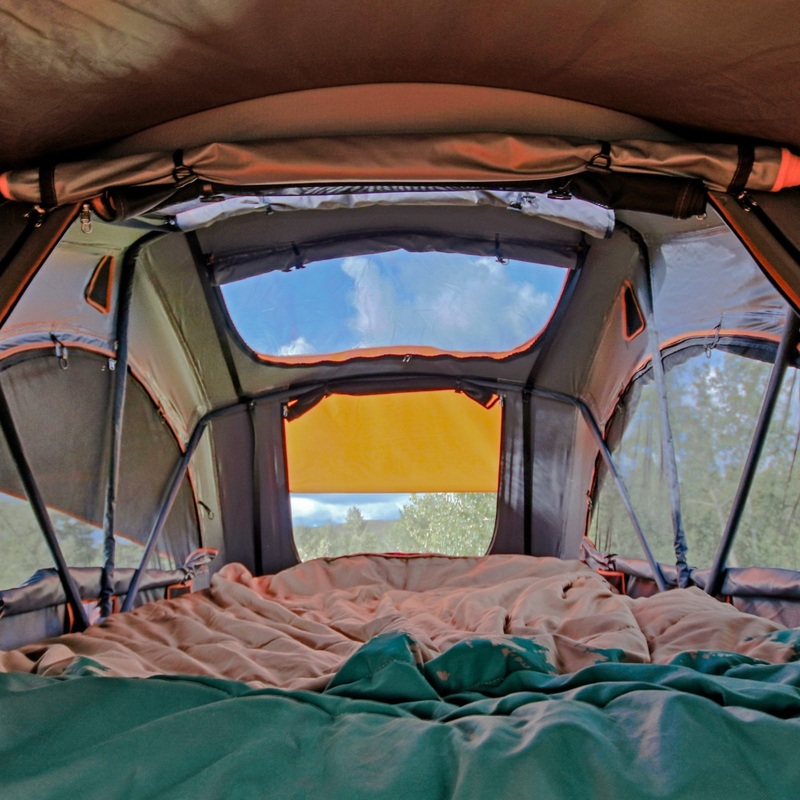 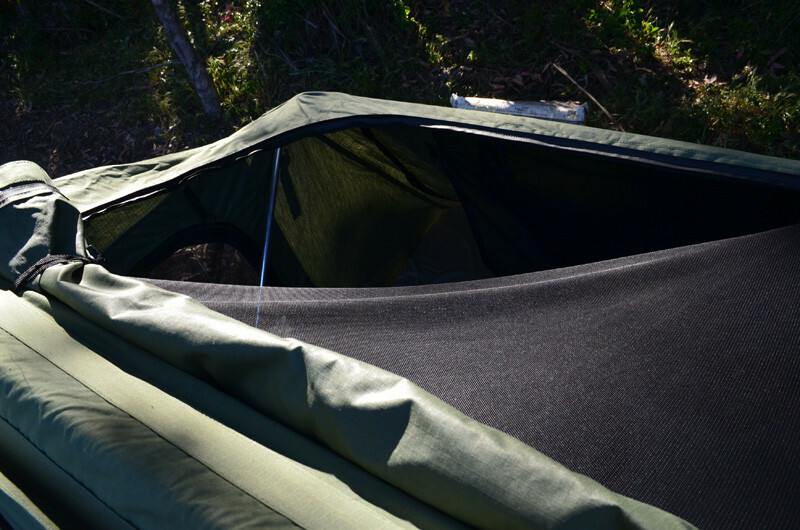 The Baja Series™ Ayer 2 has a sleeping capacity of 2. 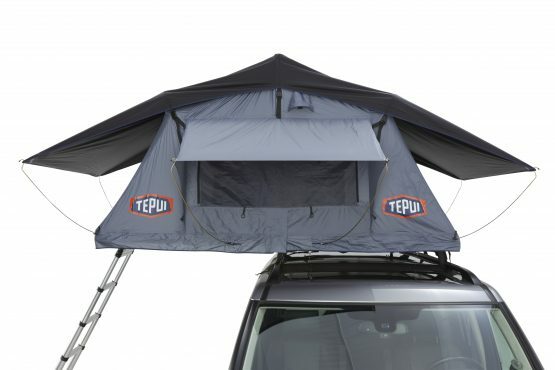 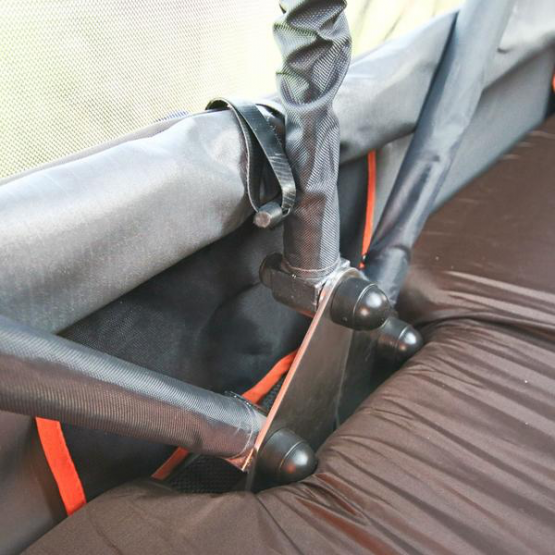 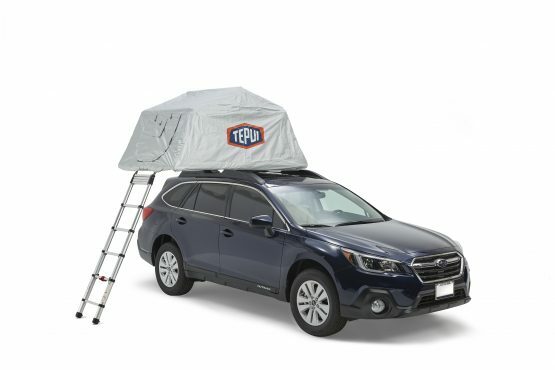 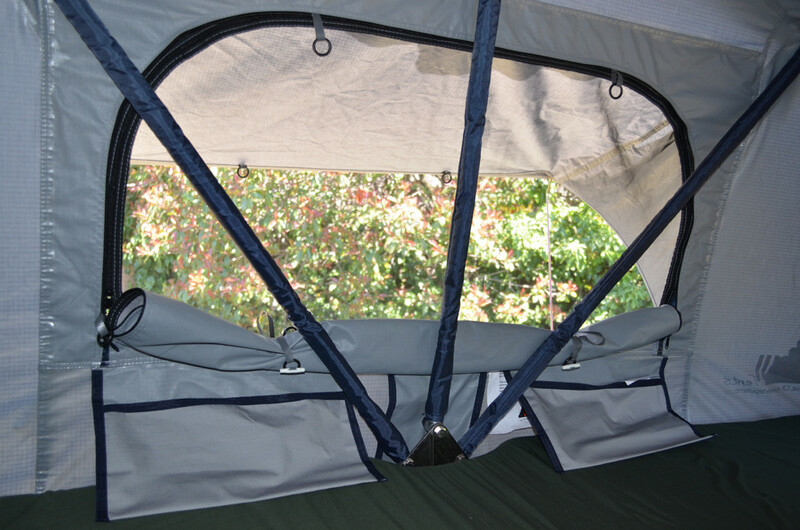 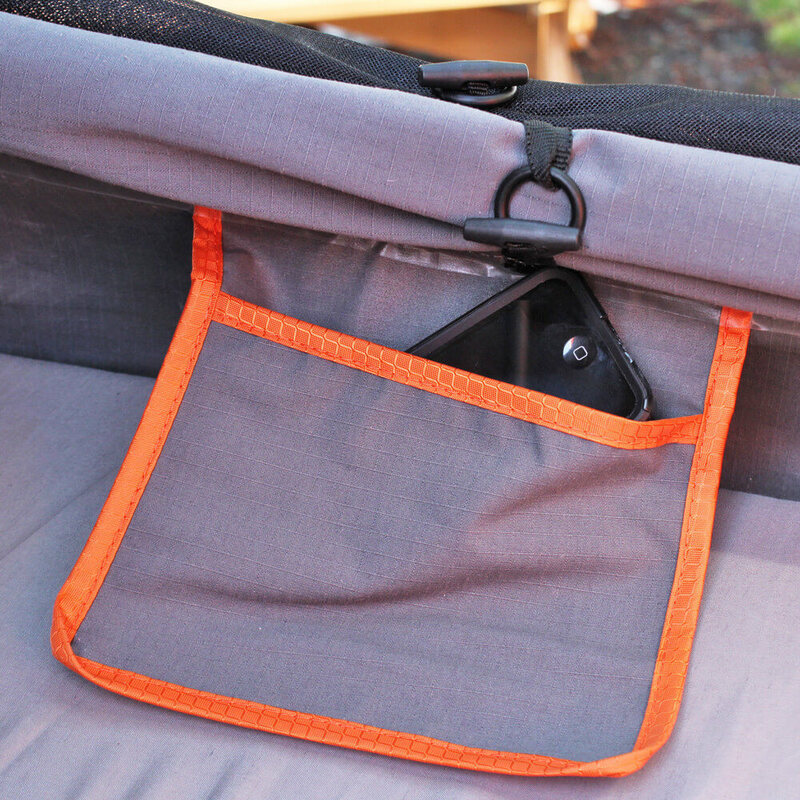 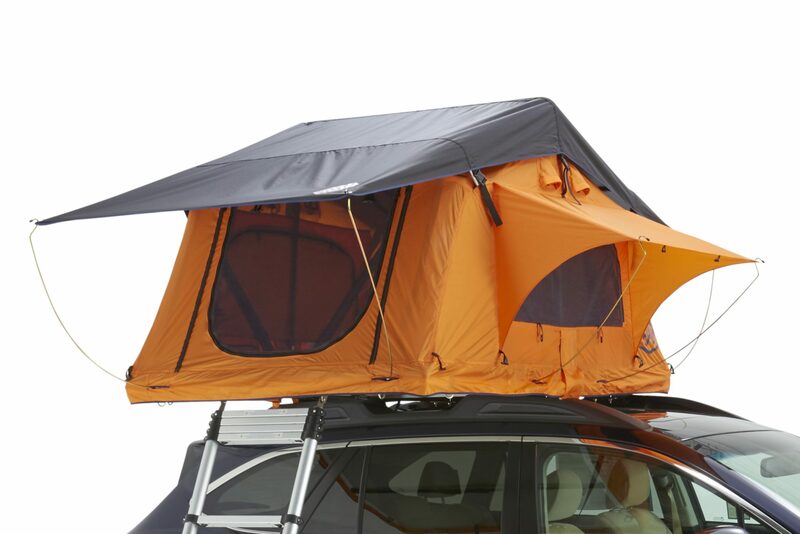 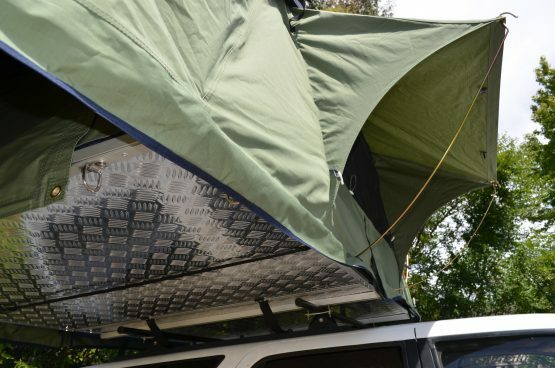 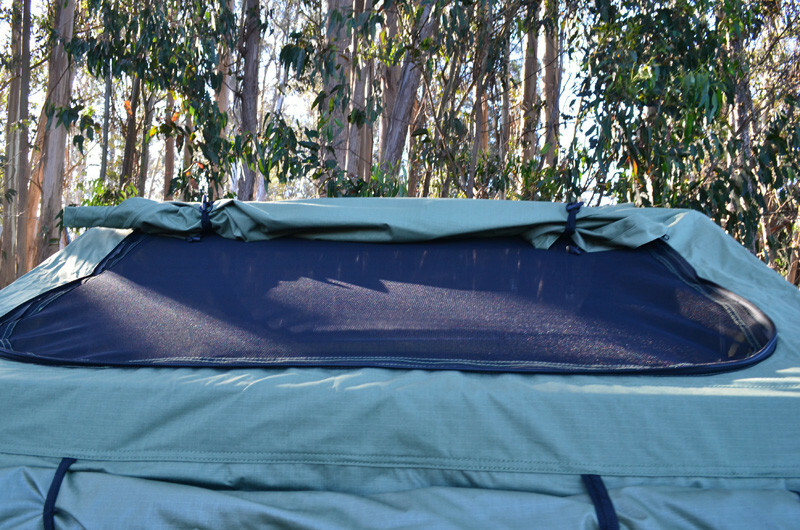 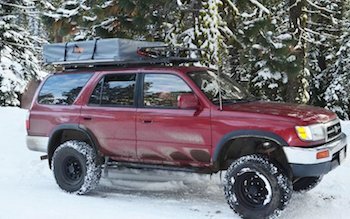 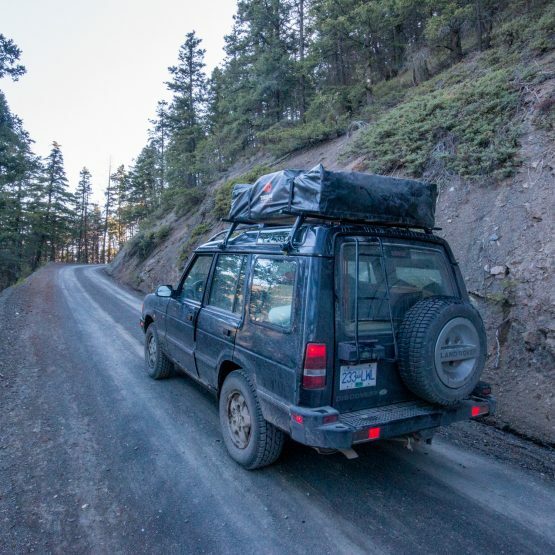 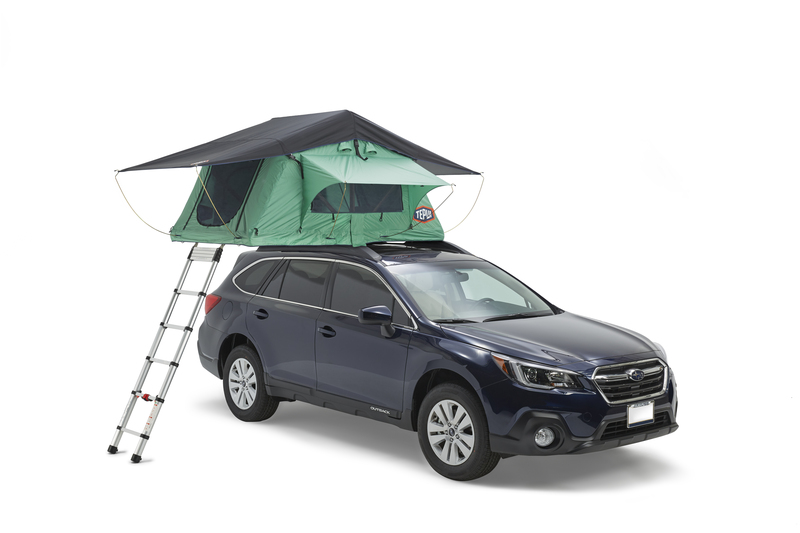 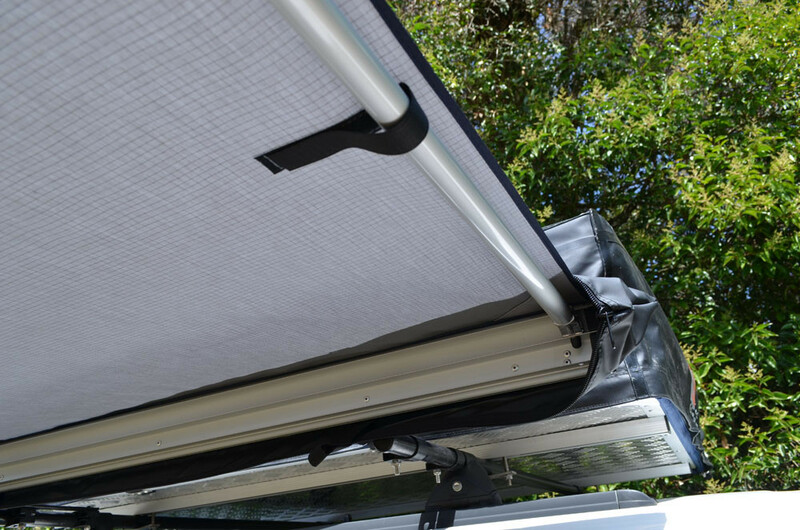 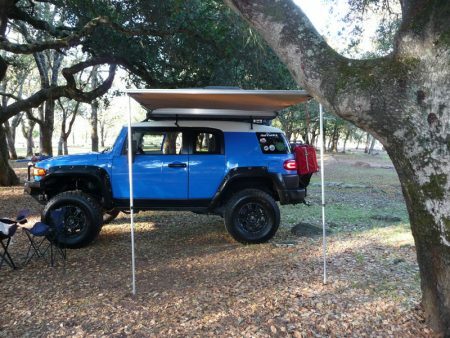 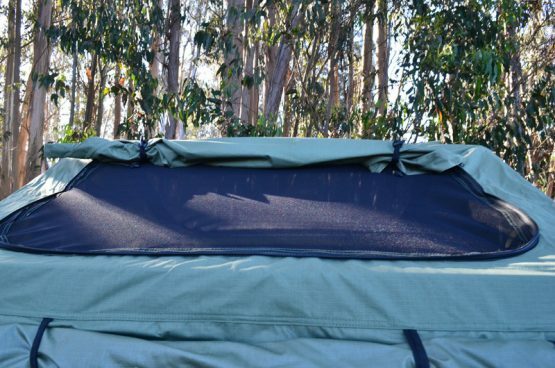 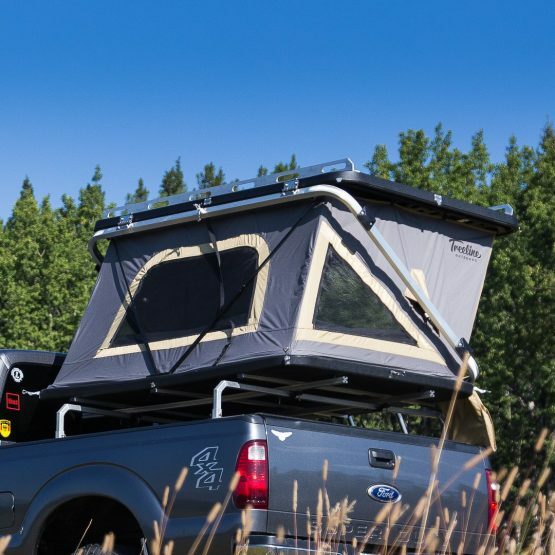 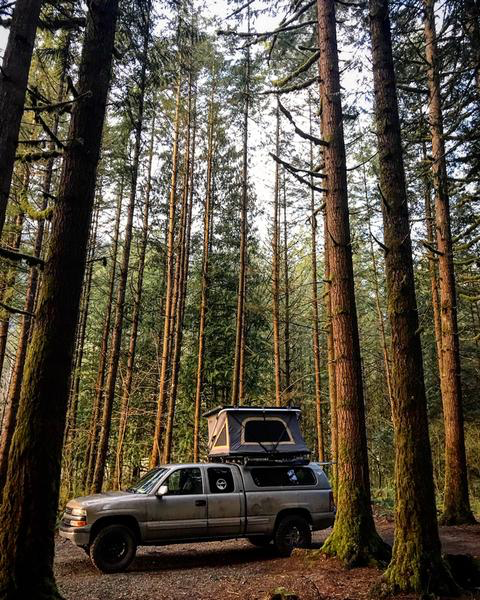 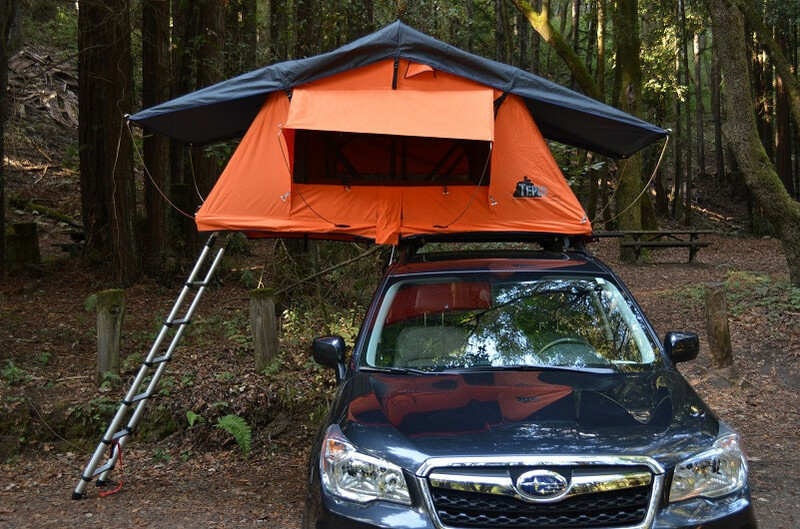 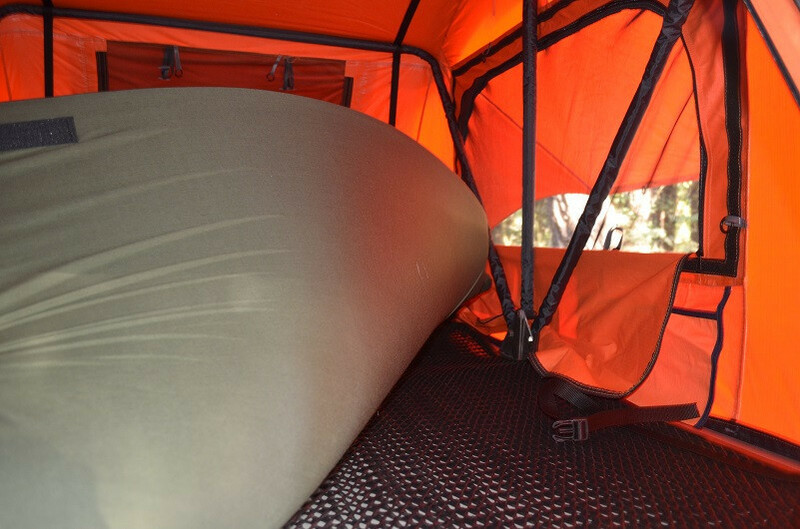 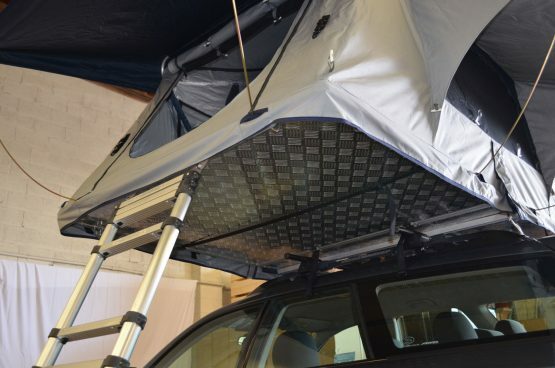 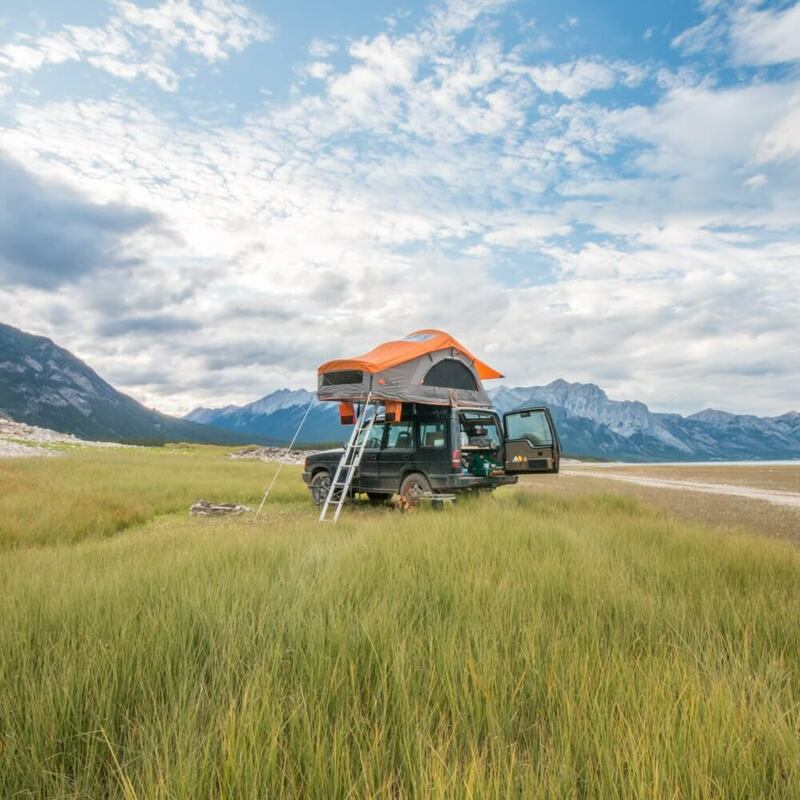 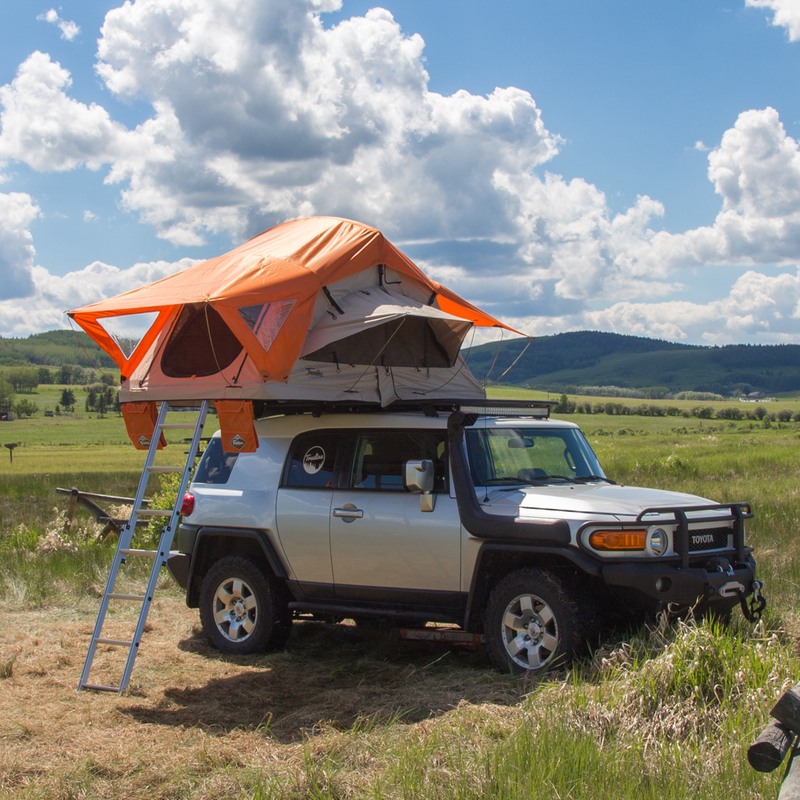 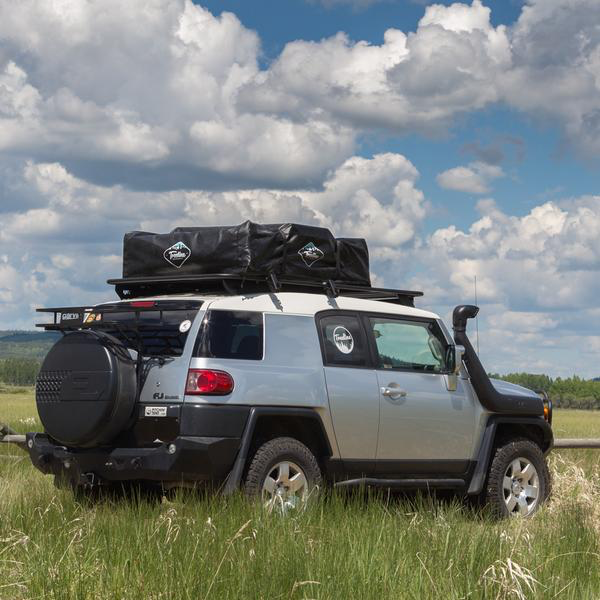 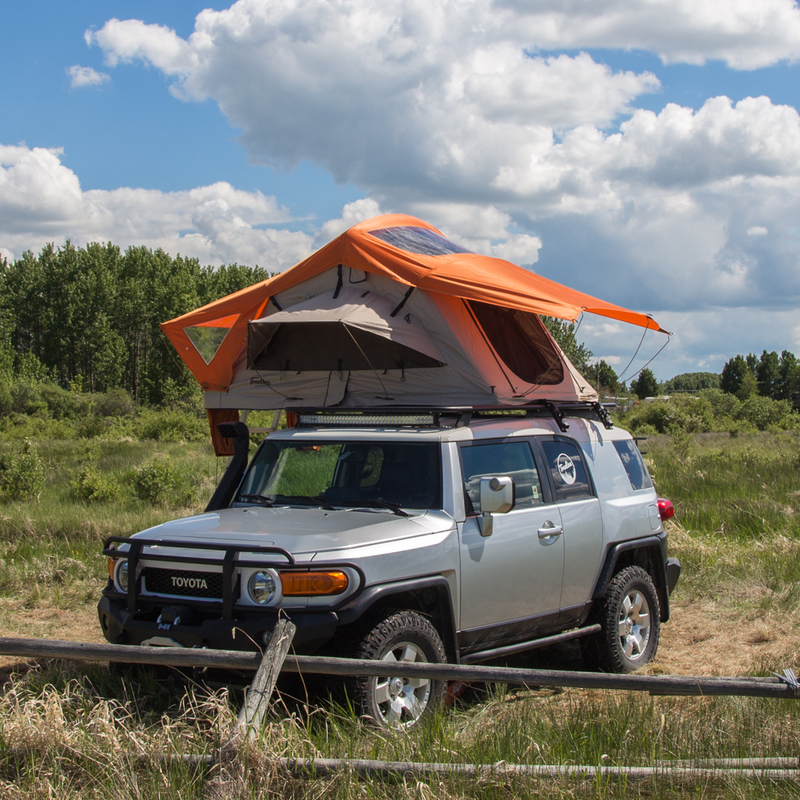 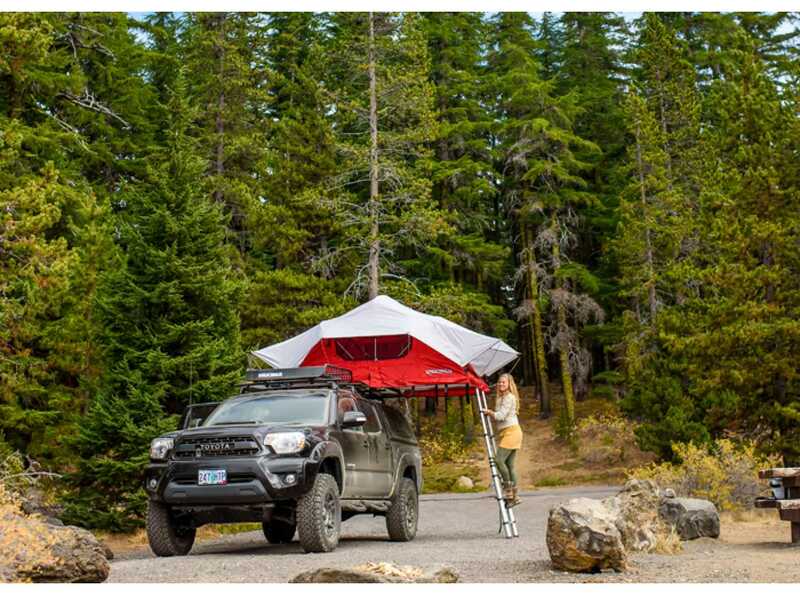 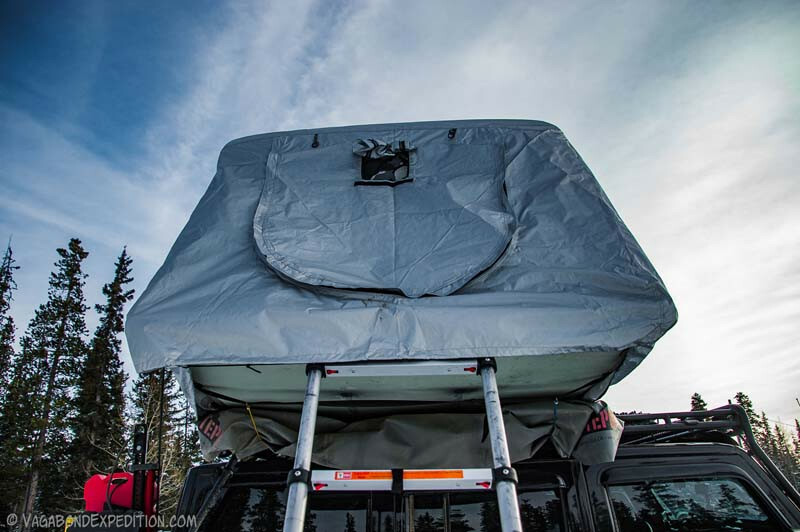 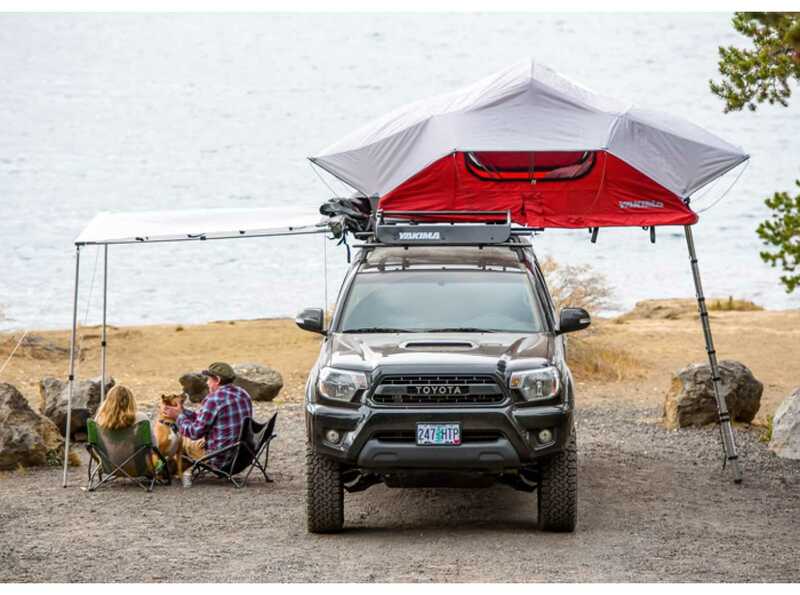 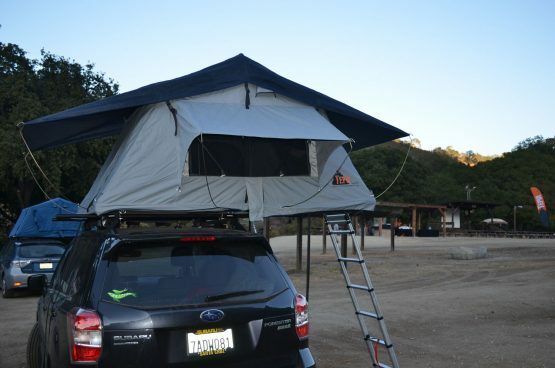 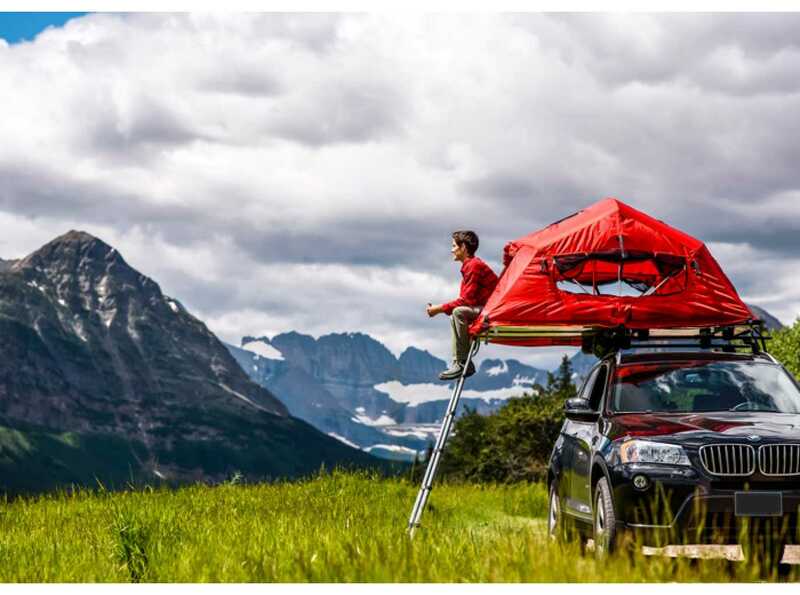 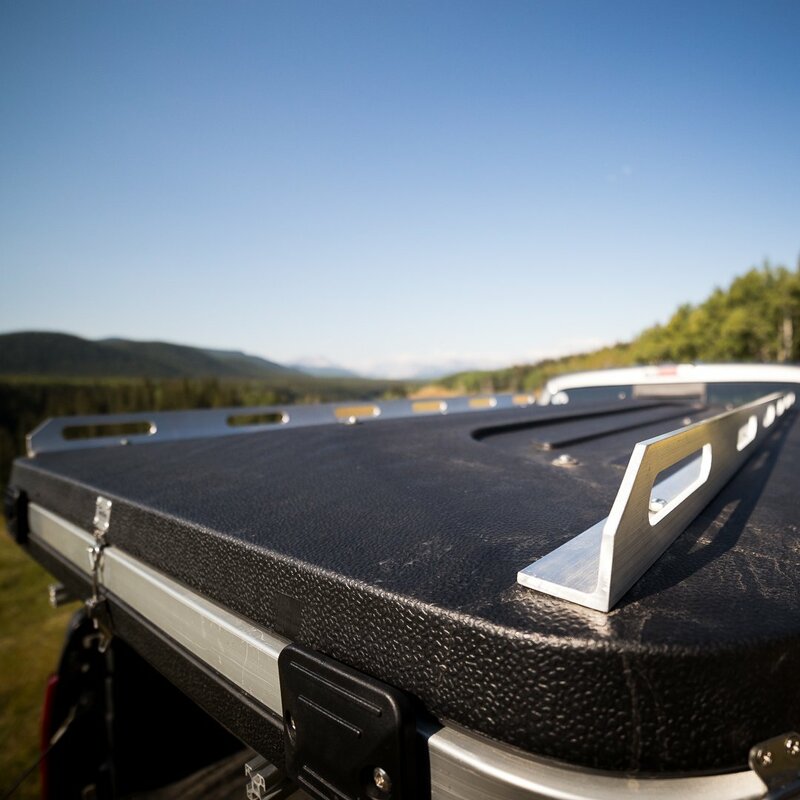 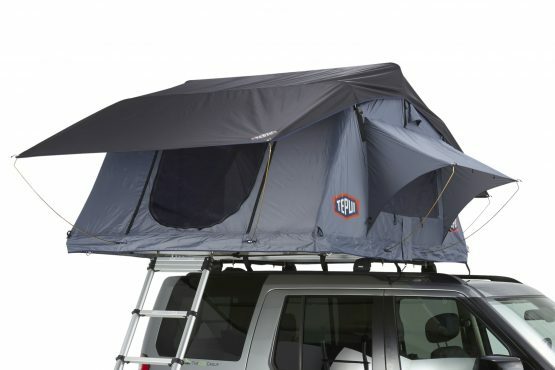 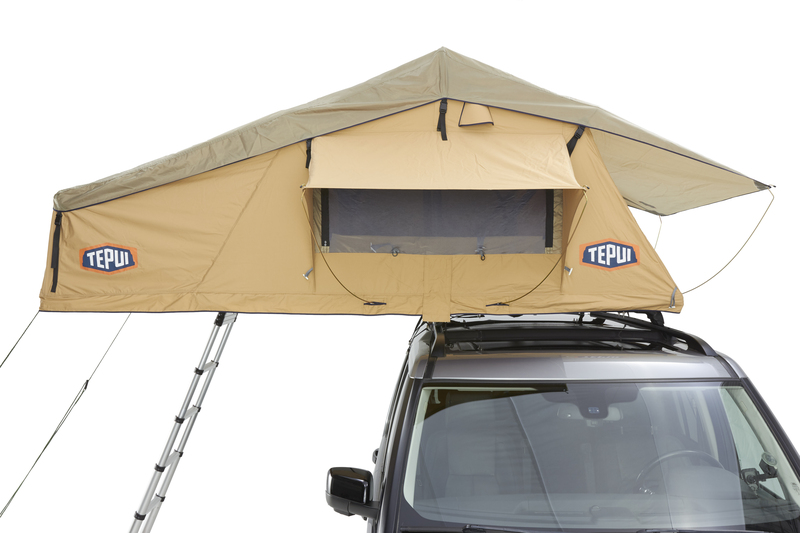 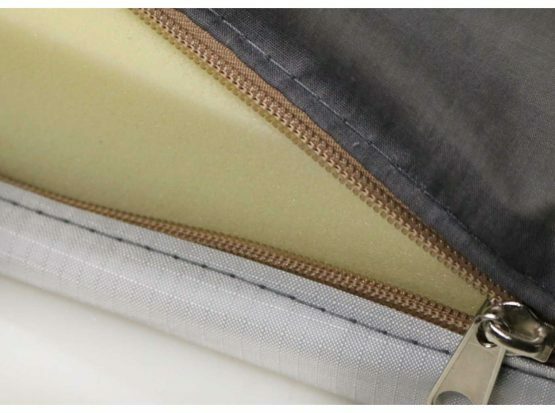 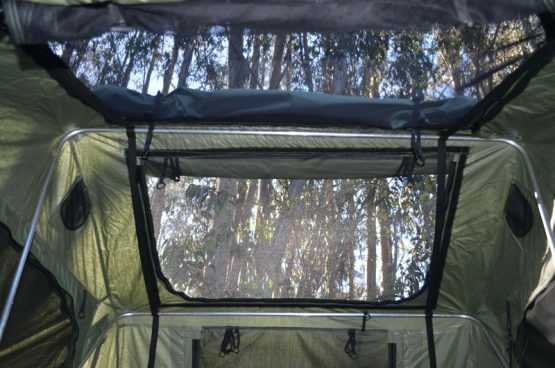 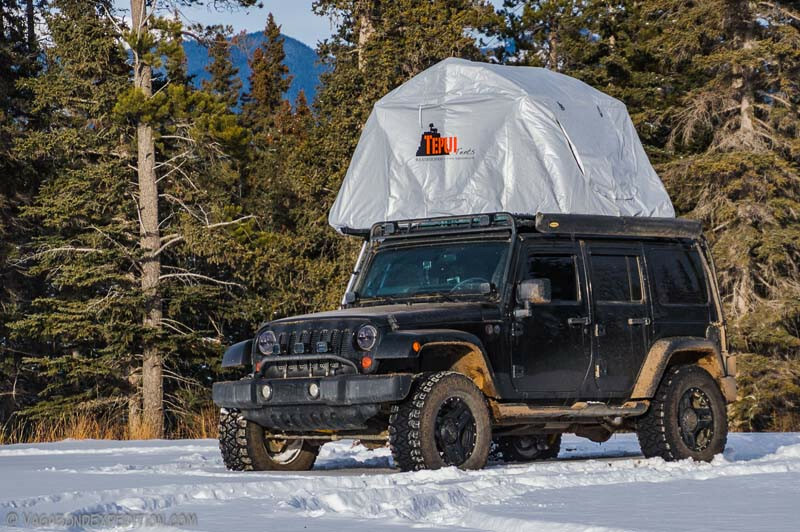 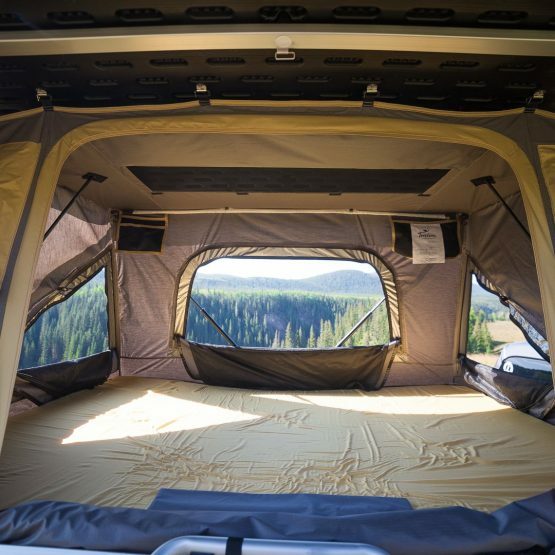 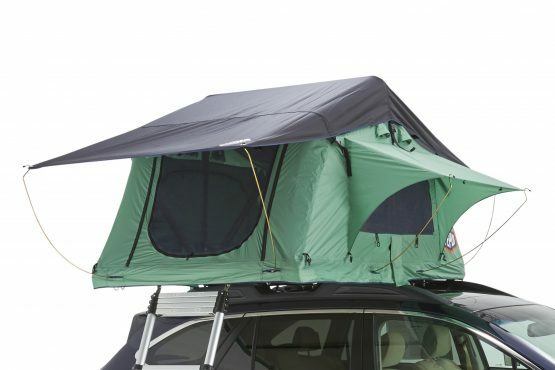 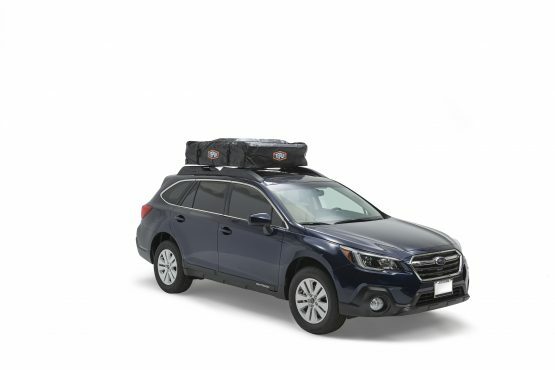 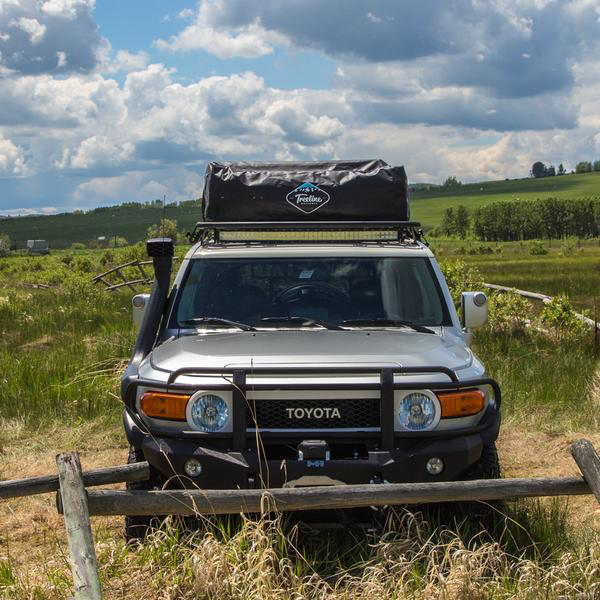 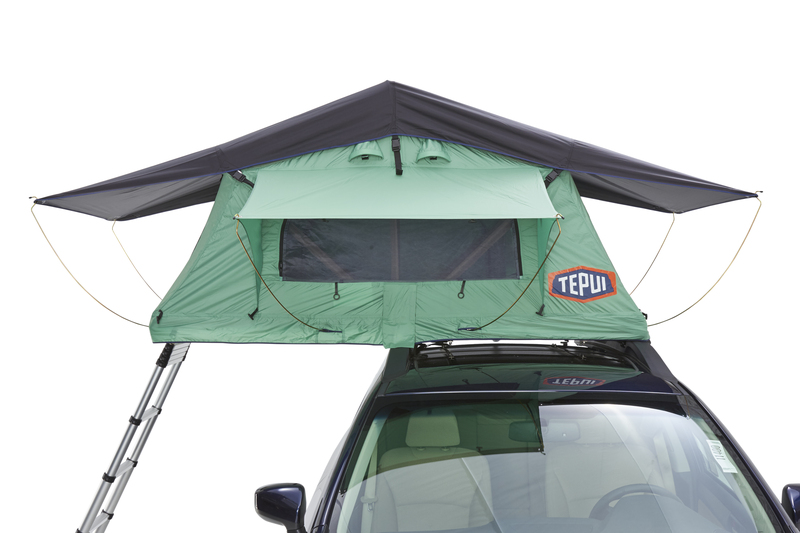 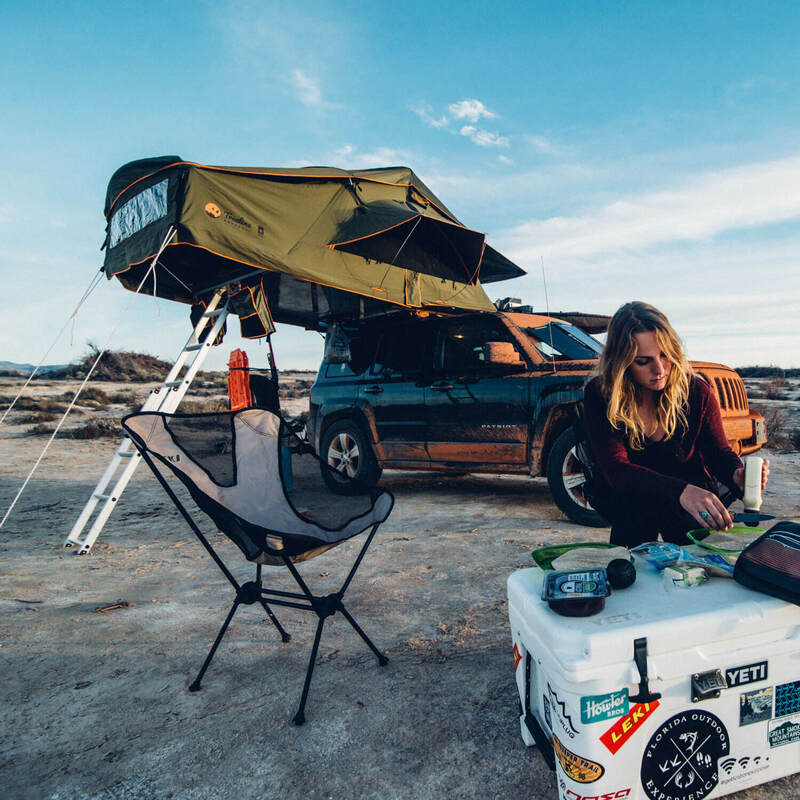 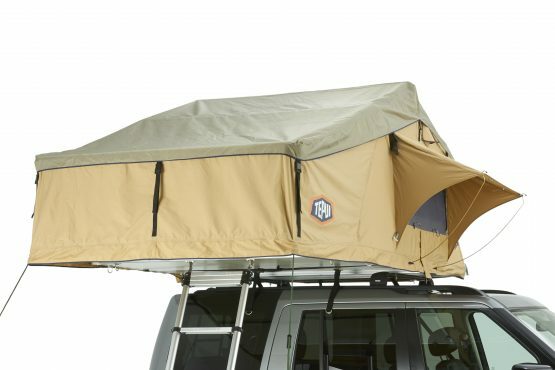 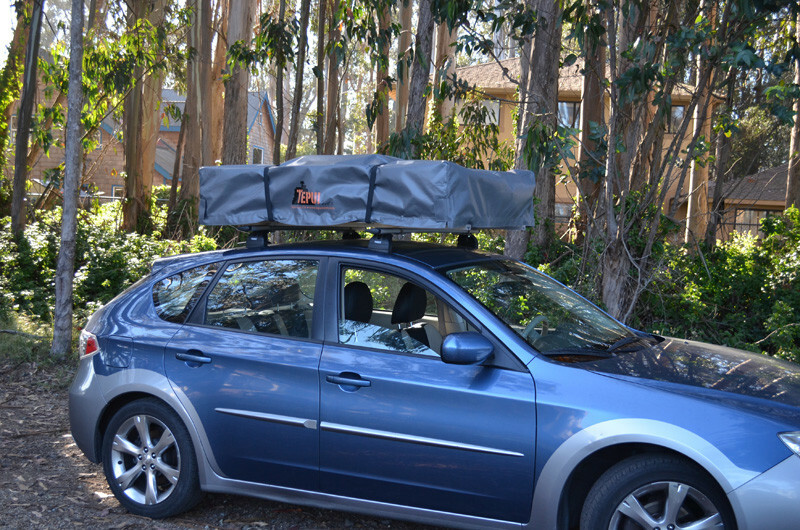 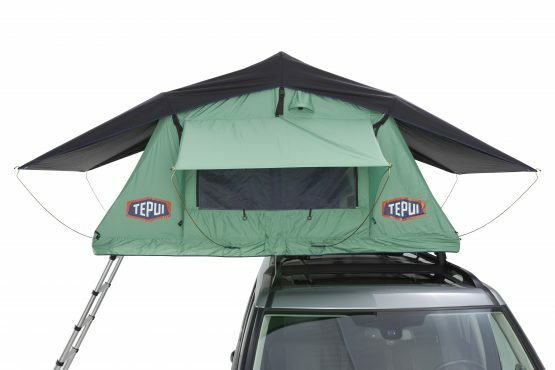 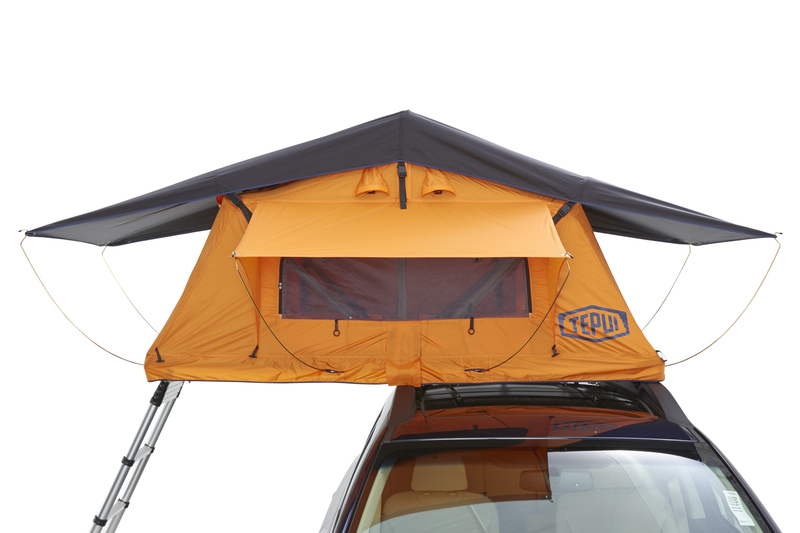 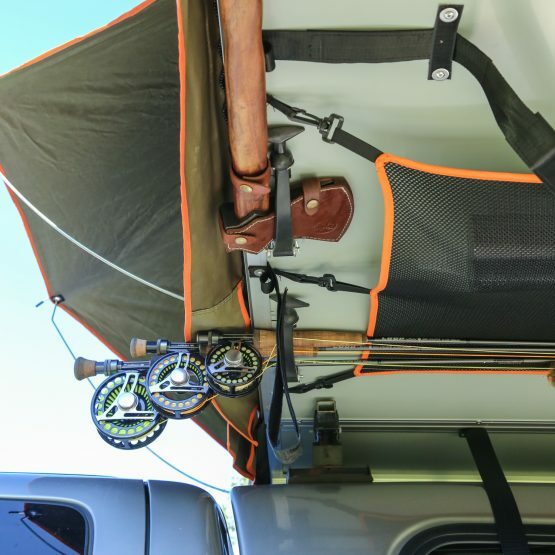 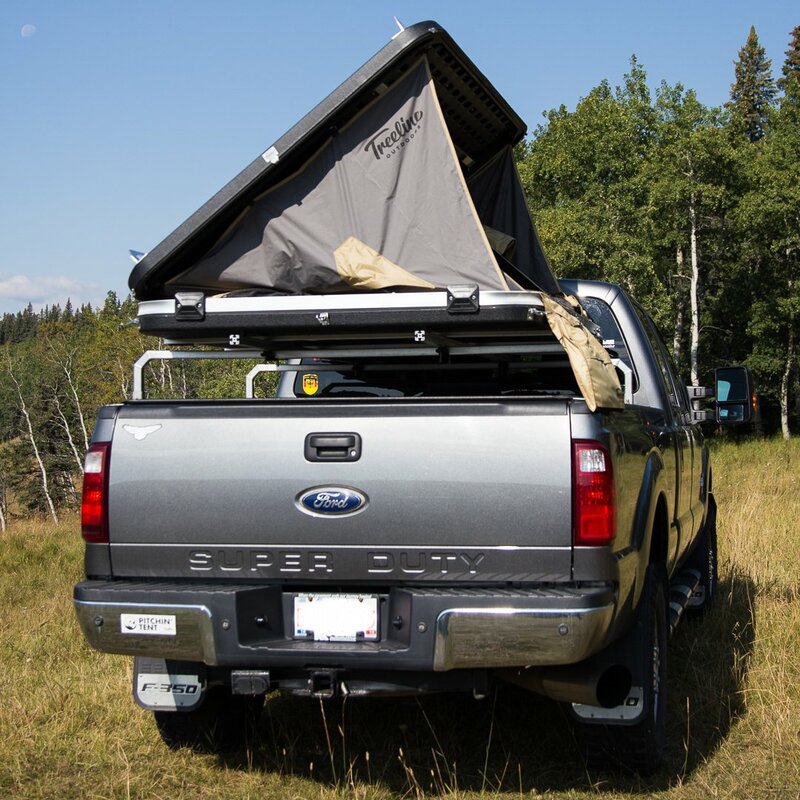 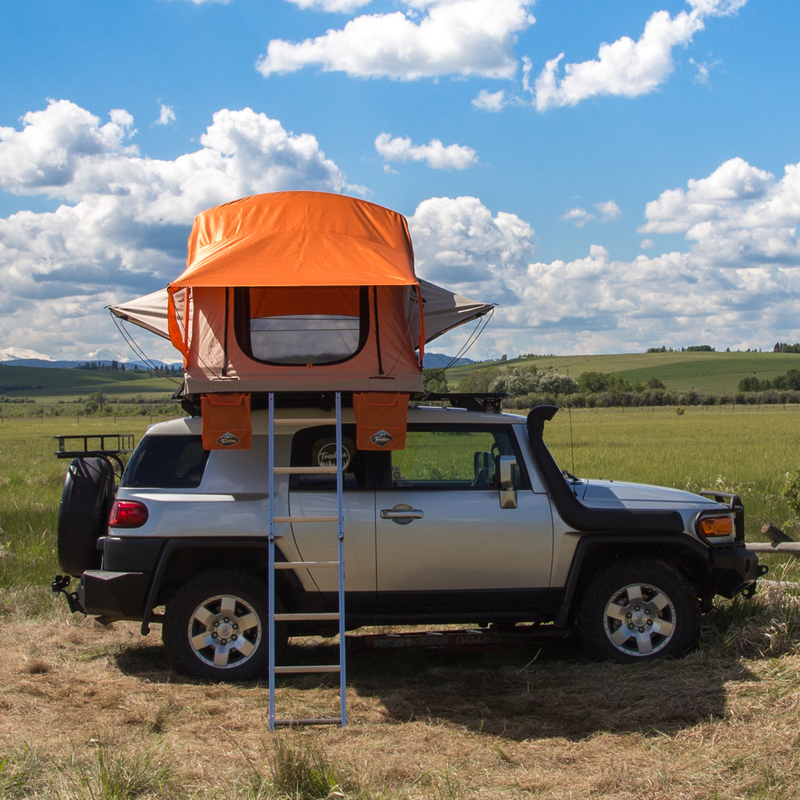 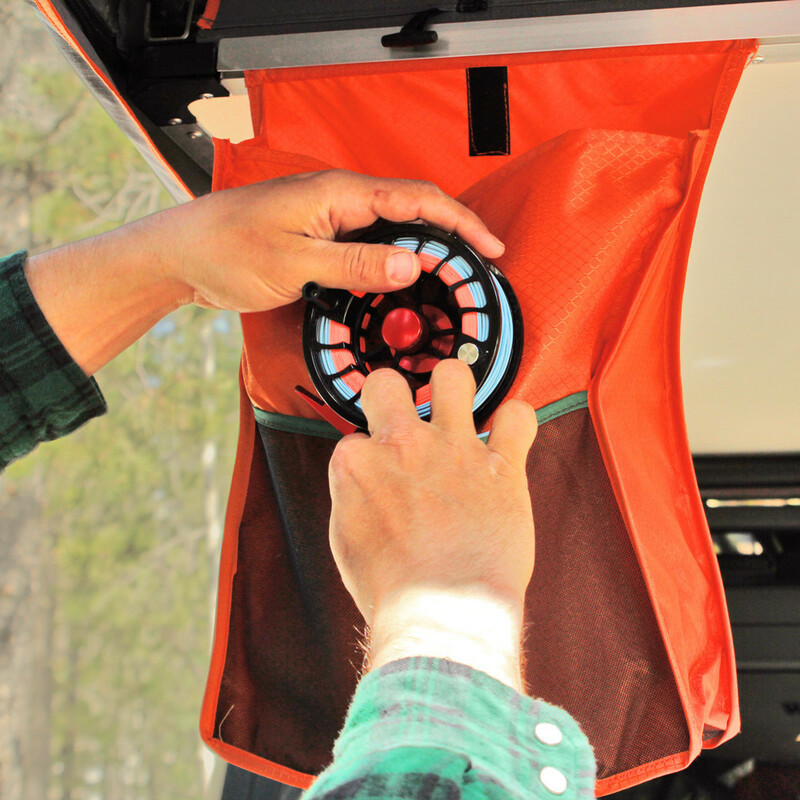 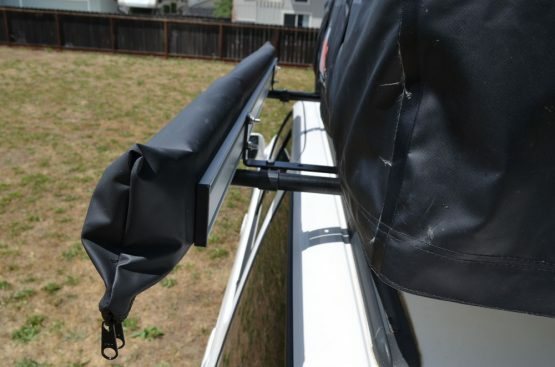 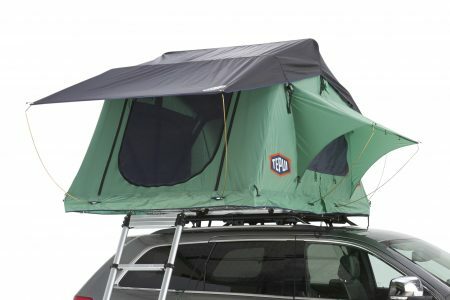 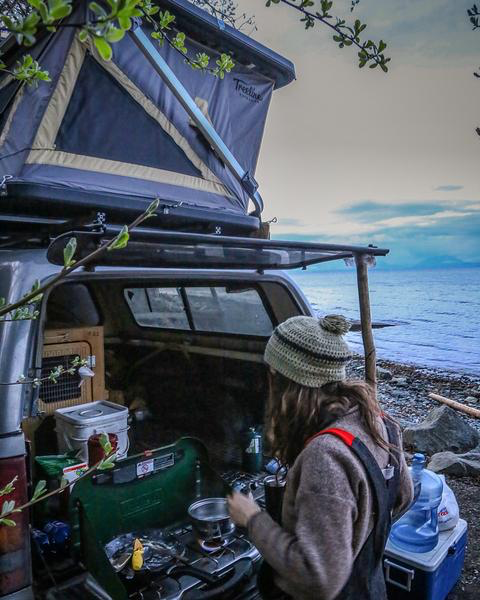 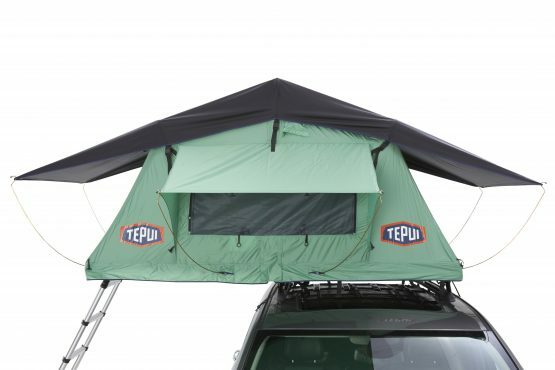 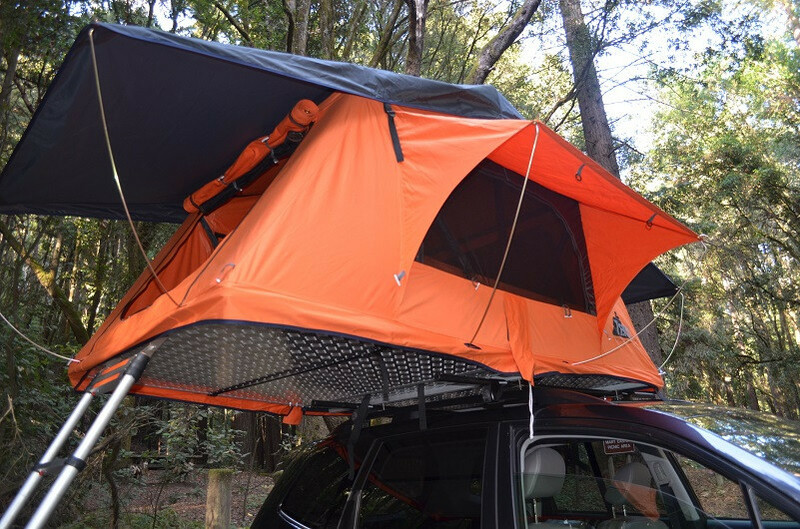 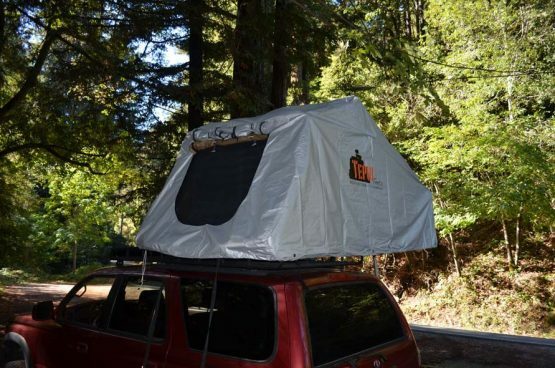 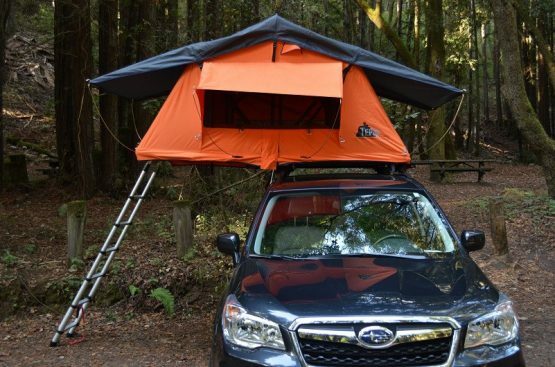 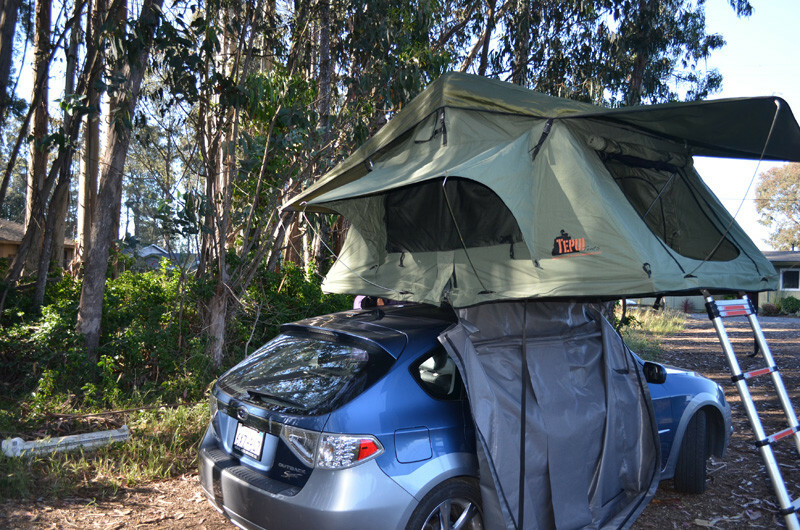 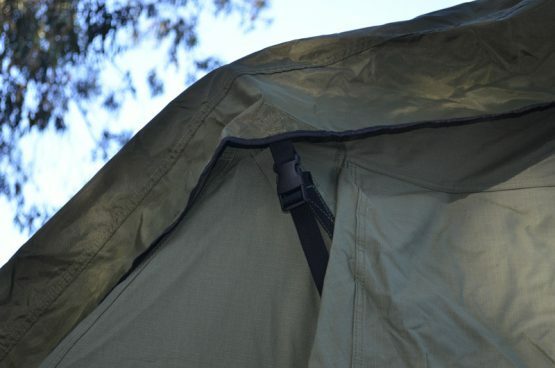 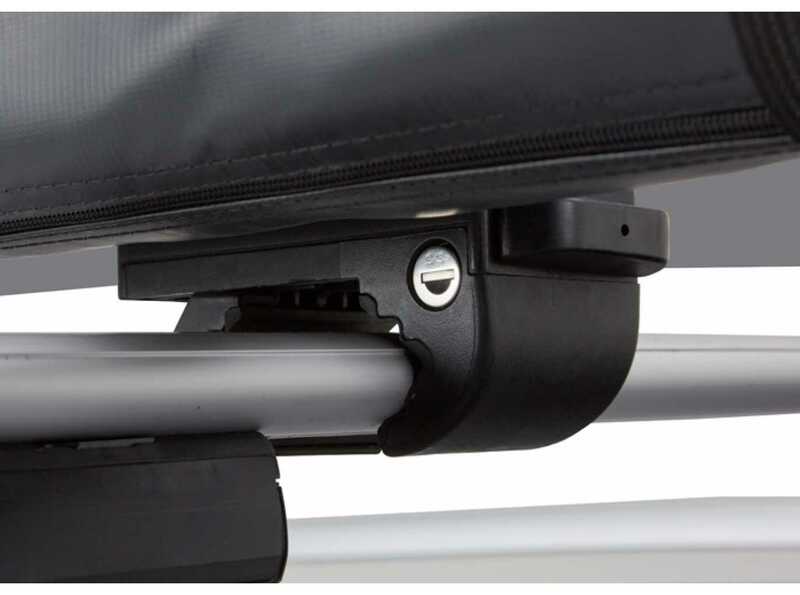 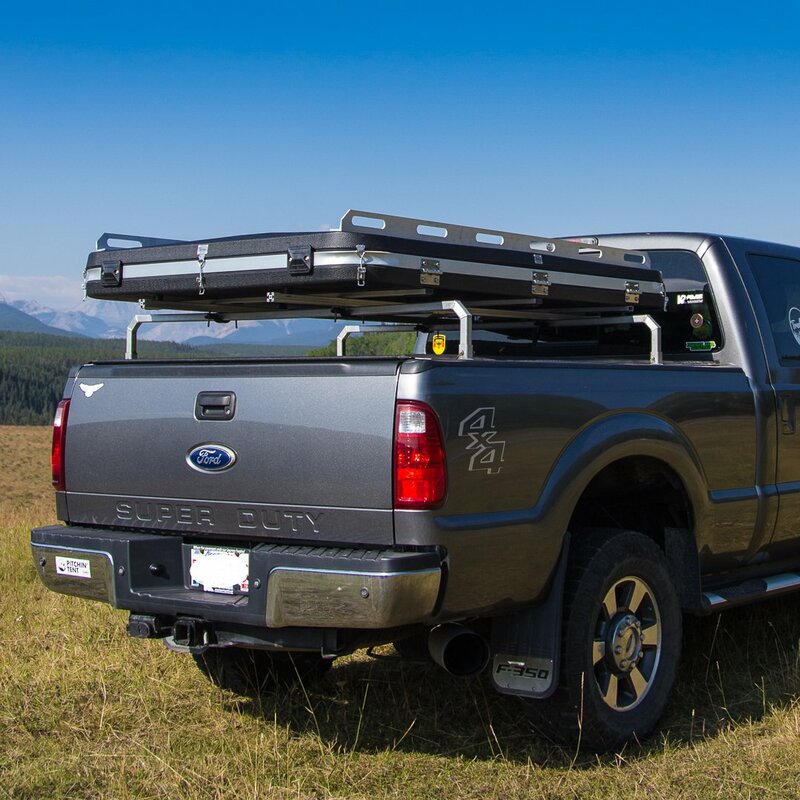 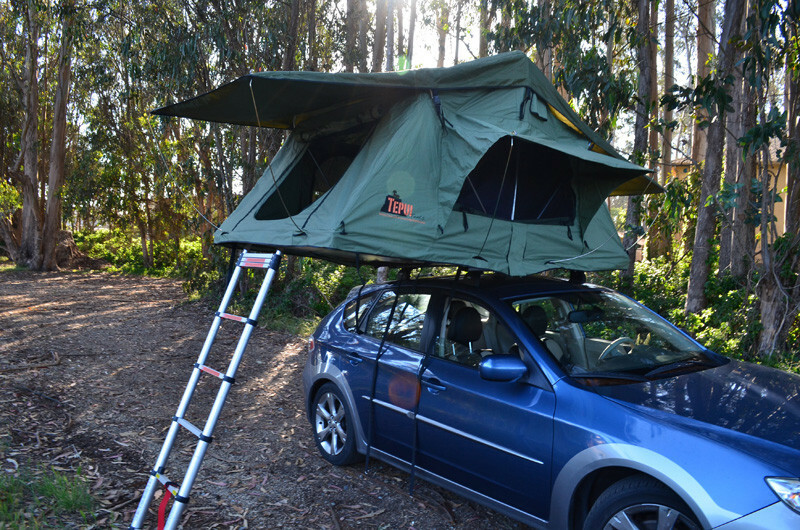 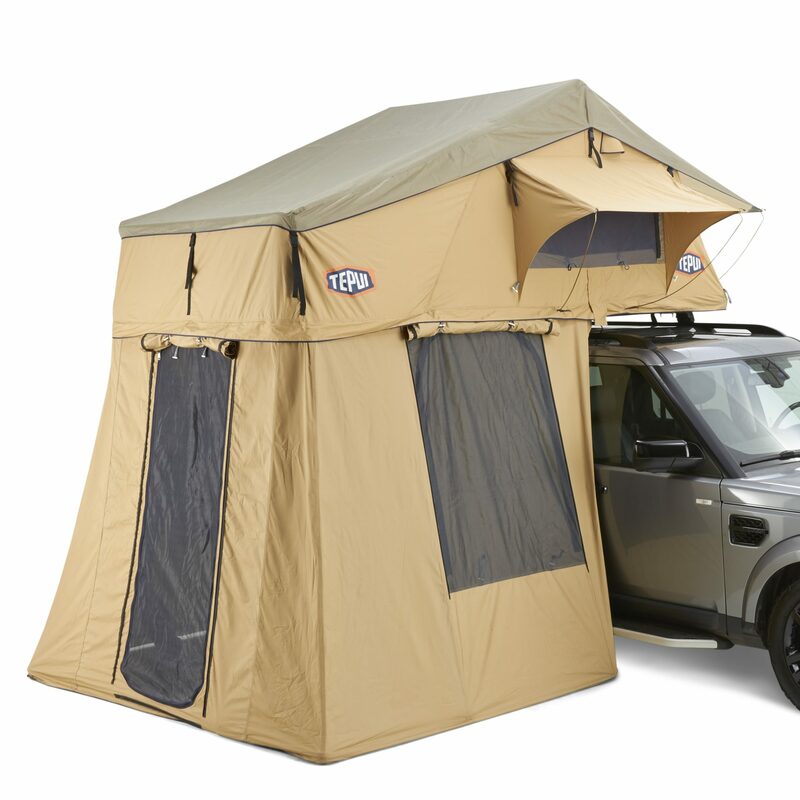 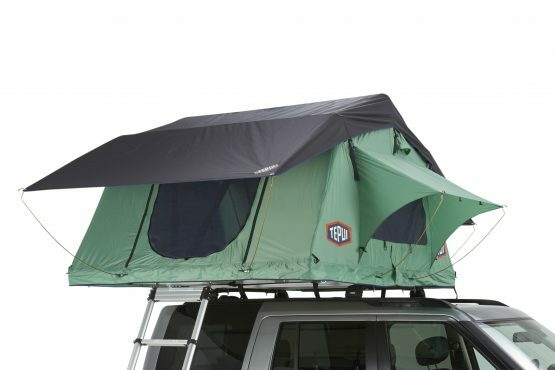 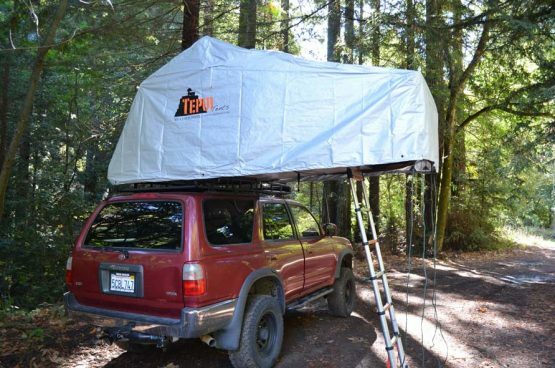 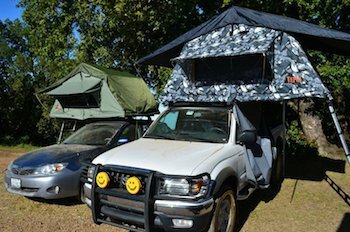 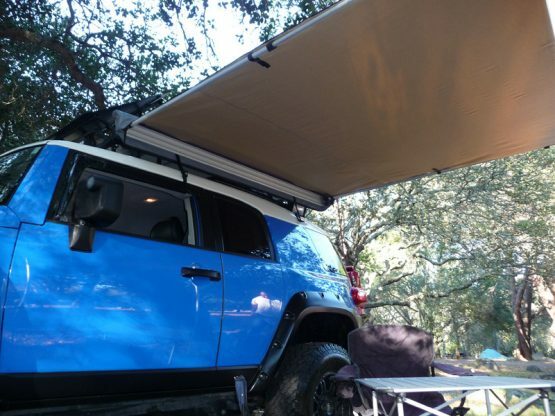 Tepui roof top tents come with universal mounting brackets that allow easy mounting to most roof racks or after-market roof bars. 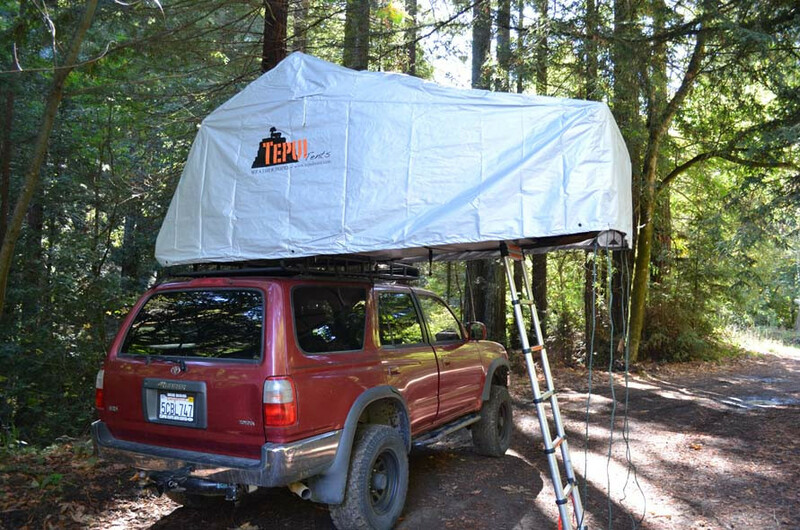 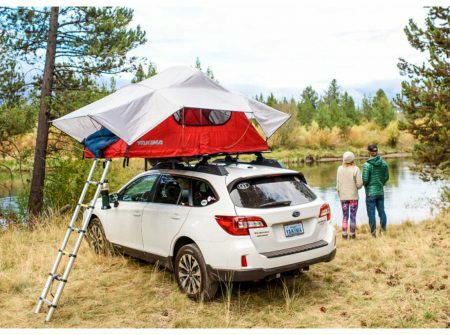 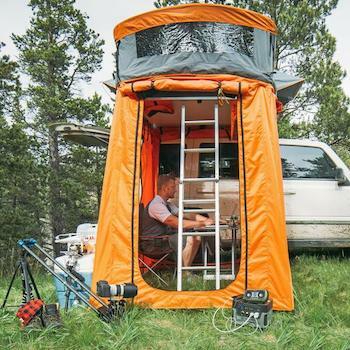 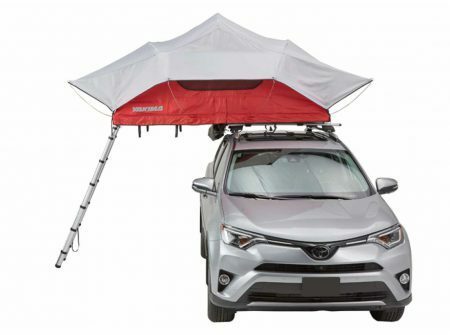 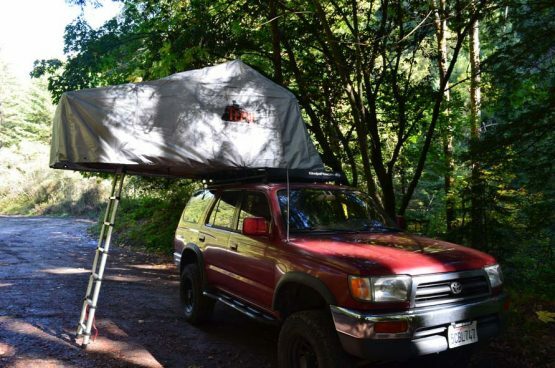 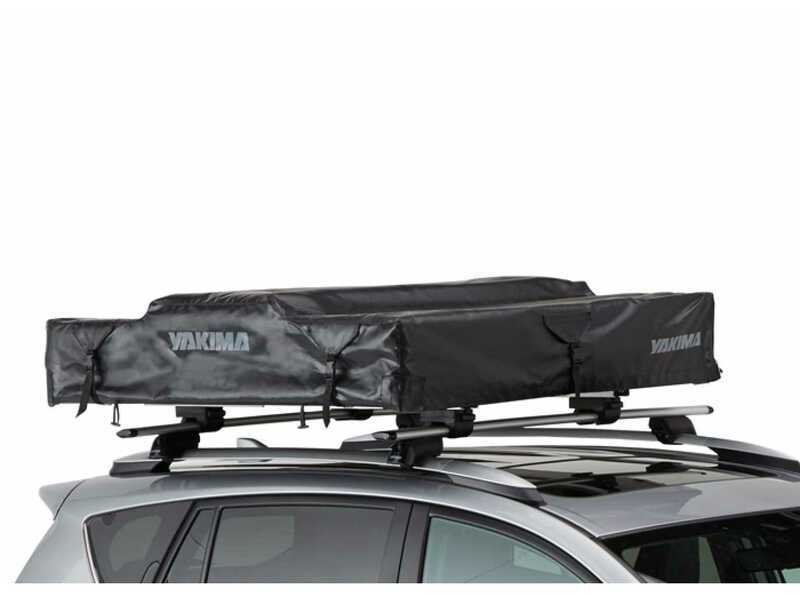 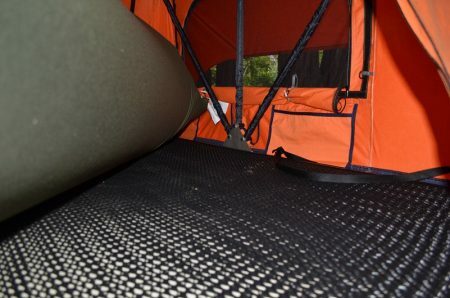 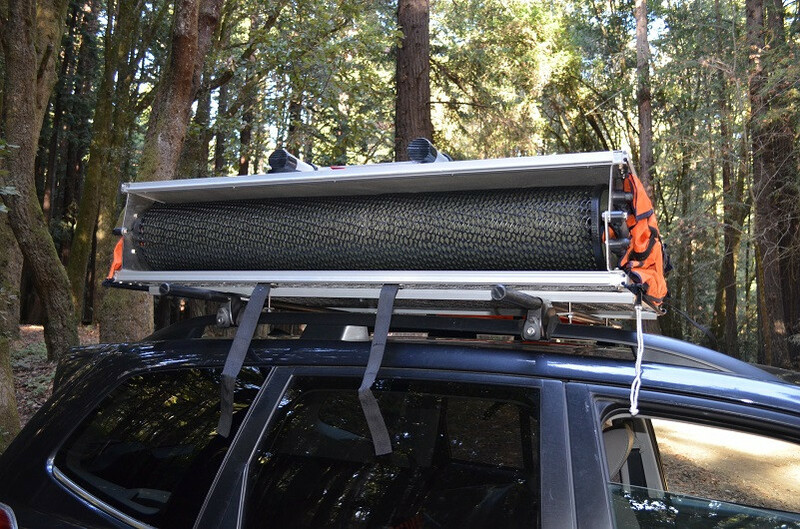 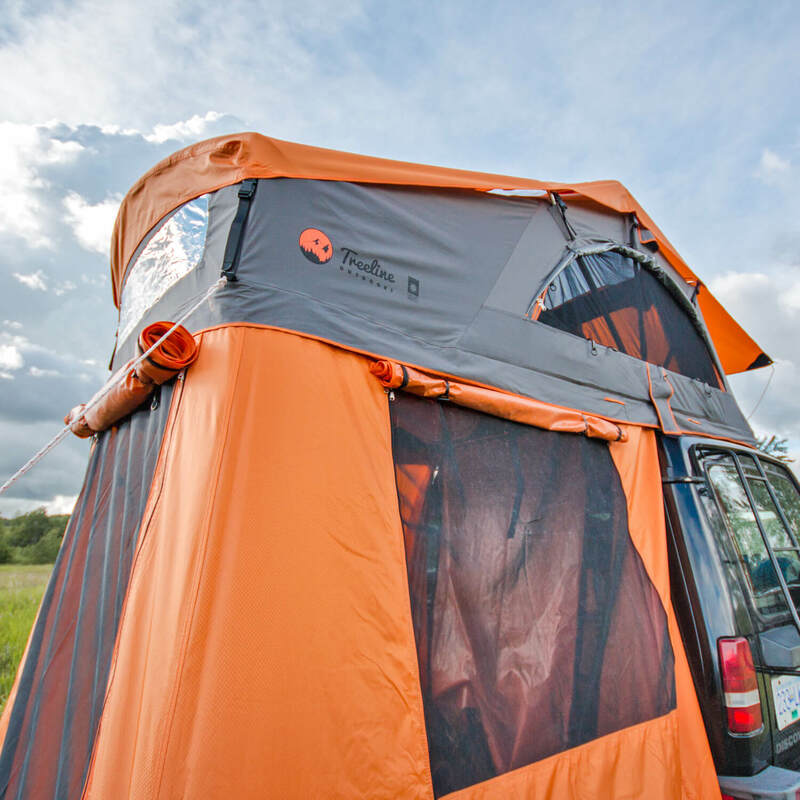 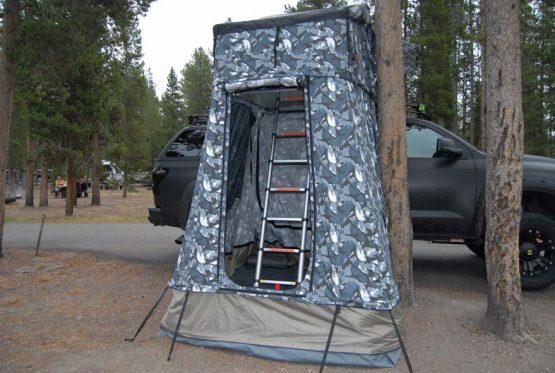 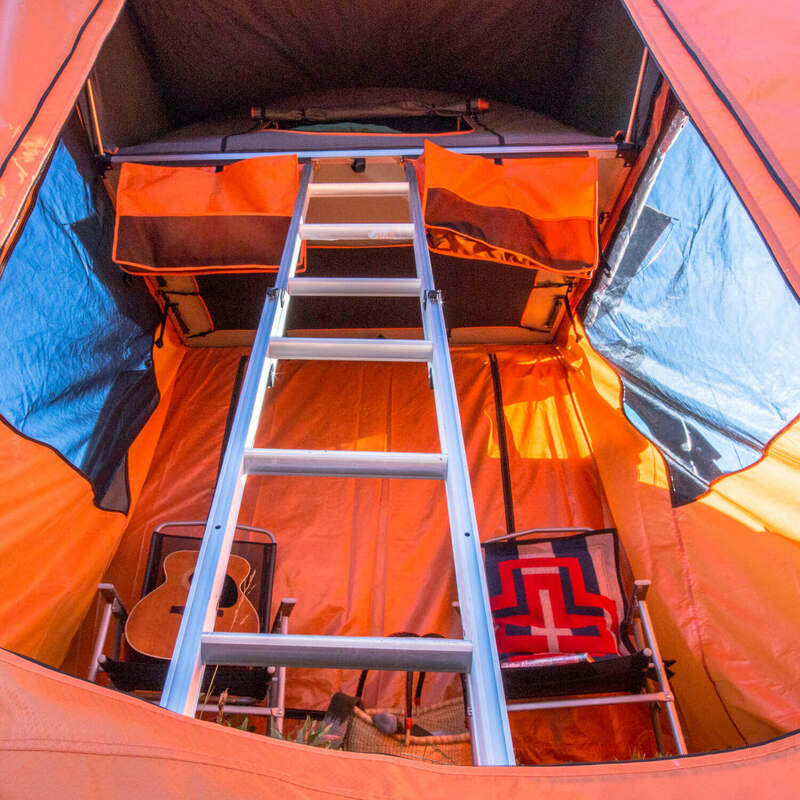 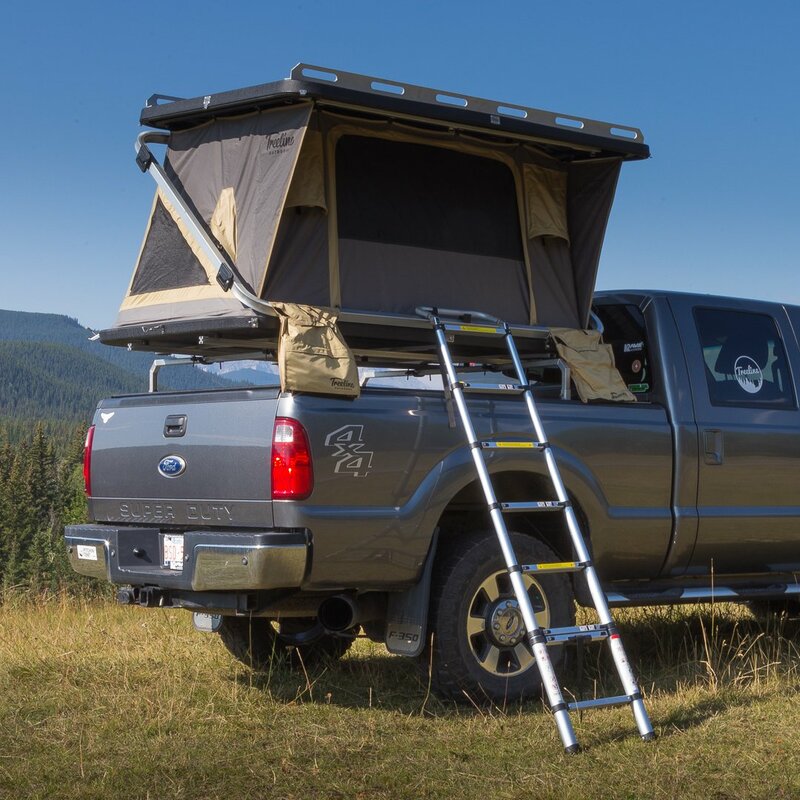 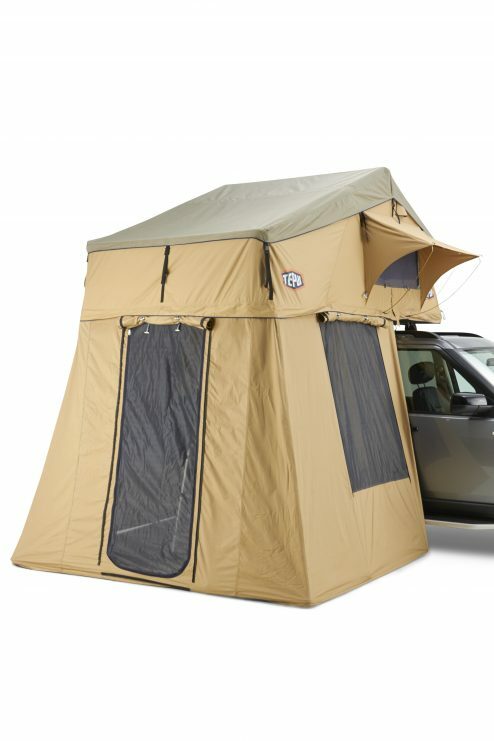 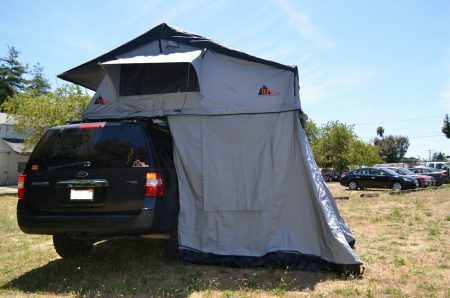 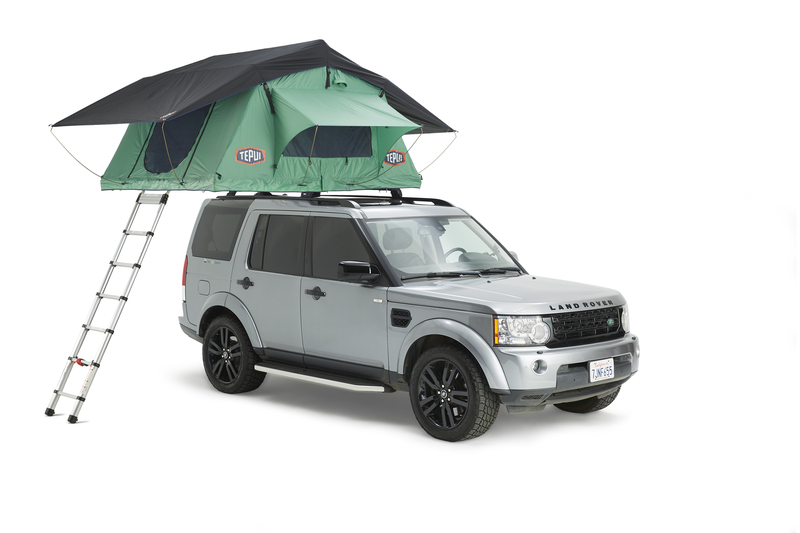 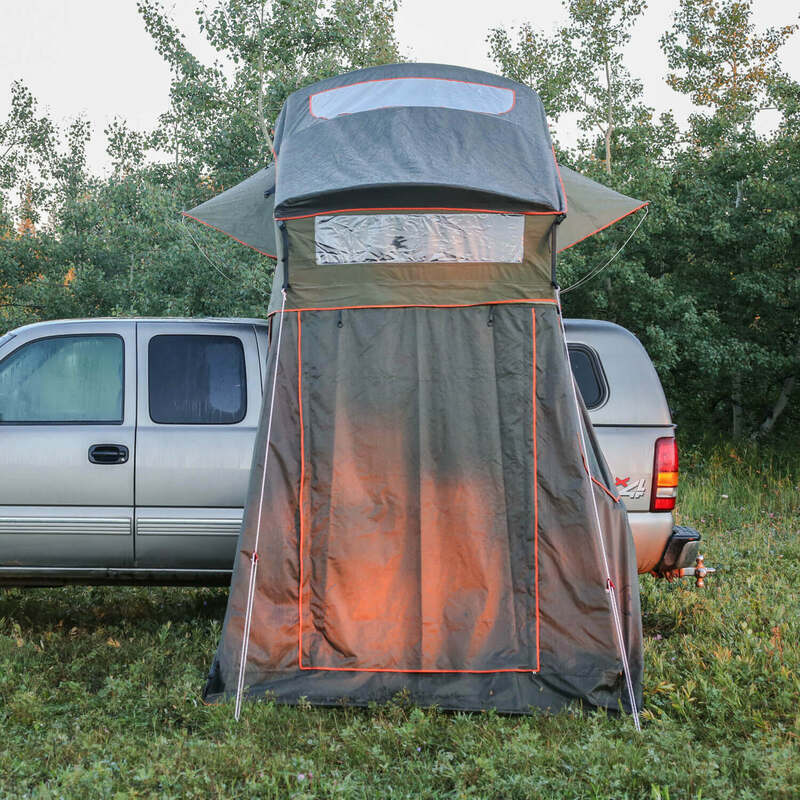 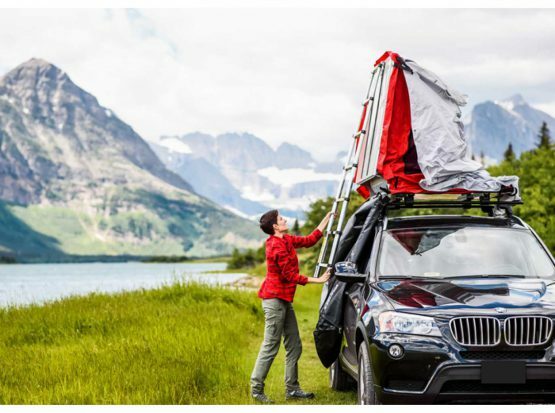 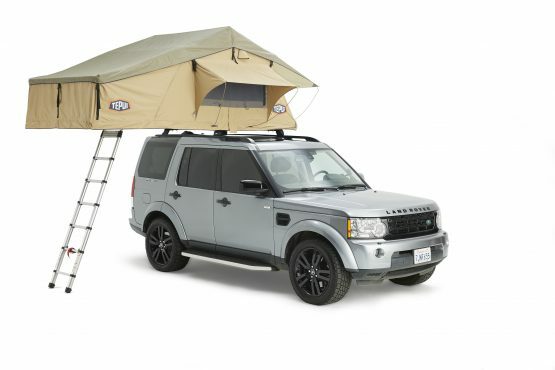 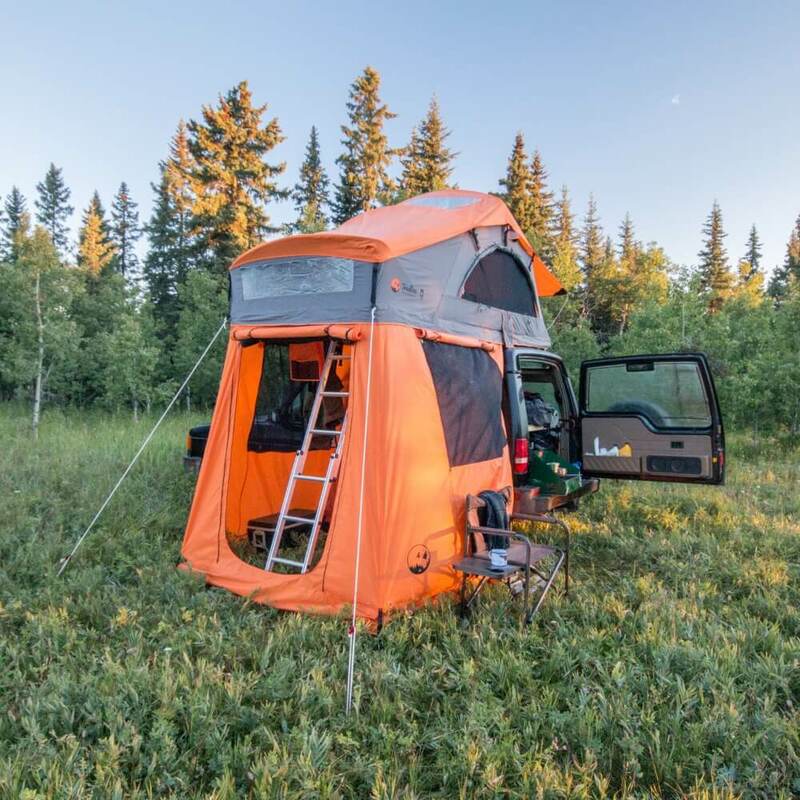 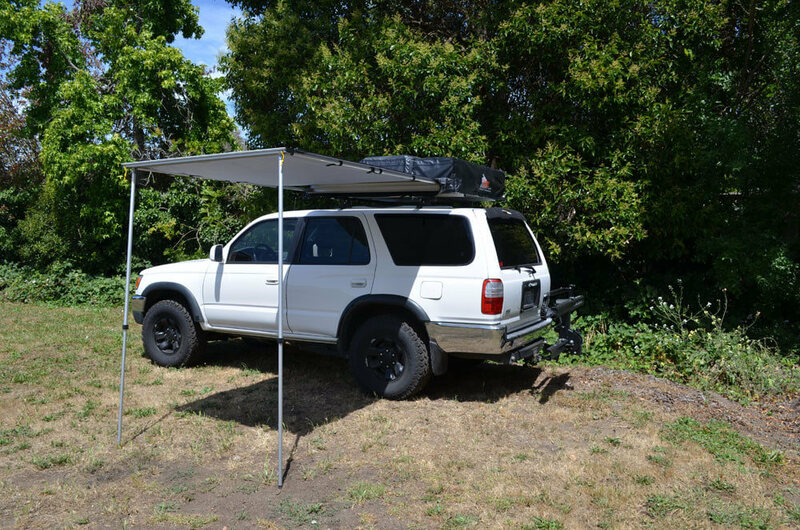 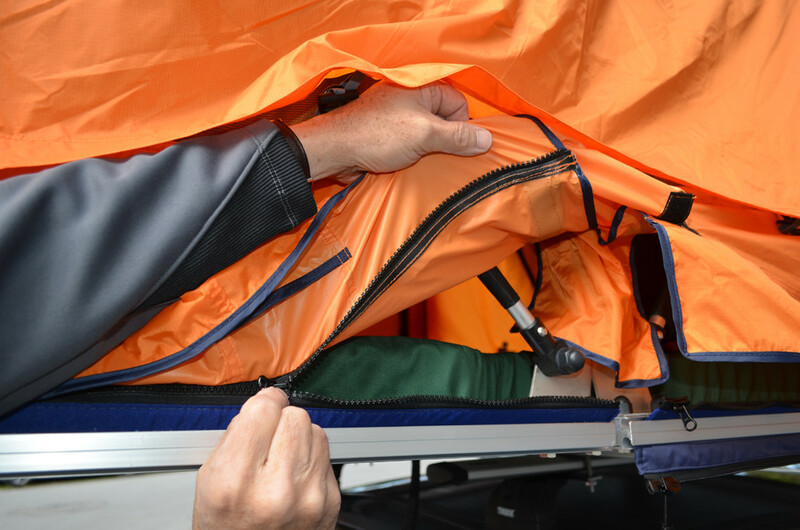 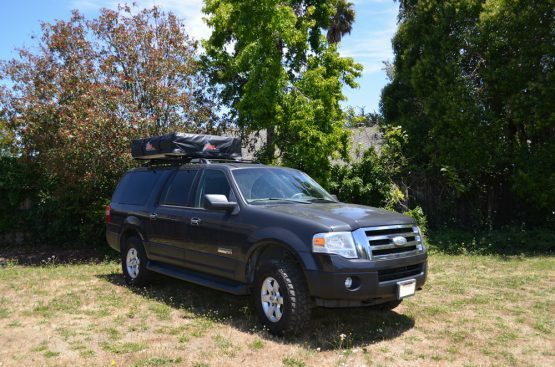 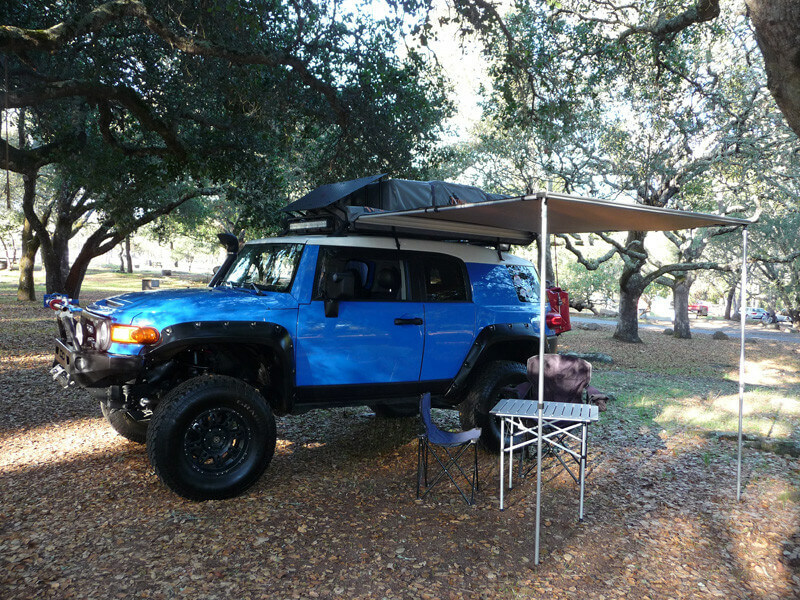 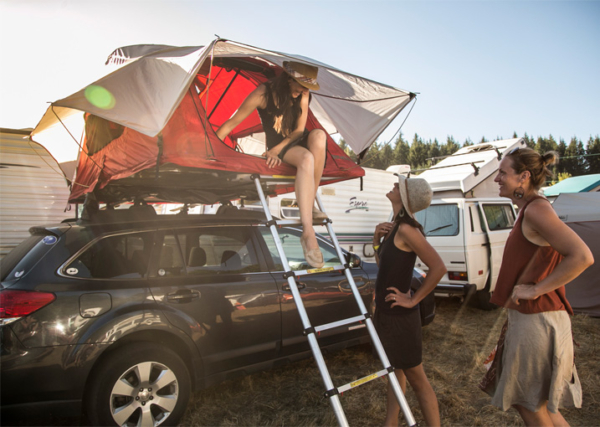 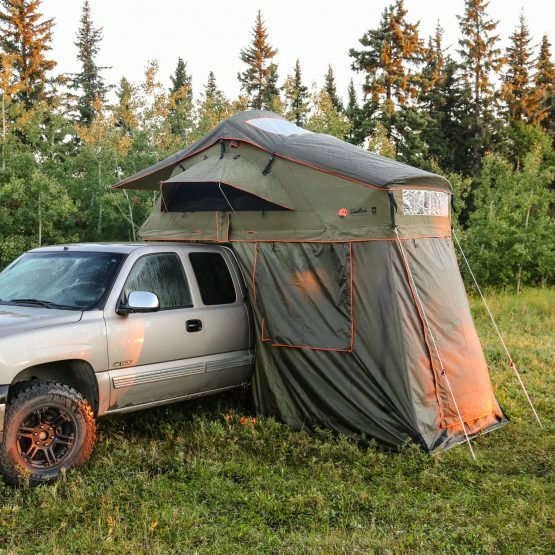 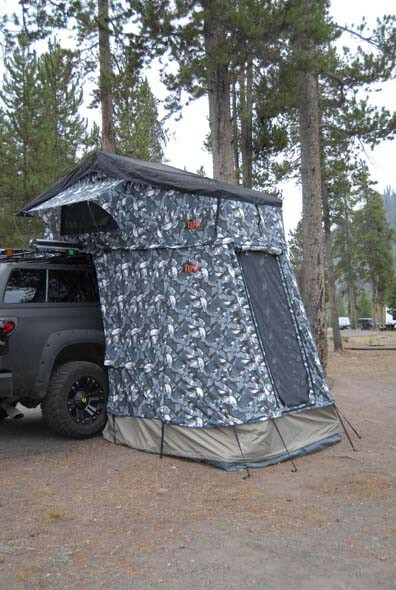 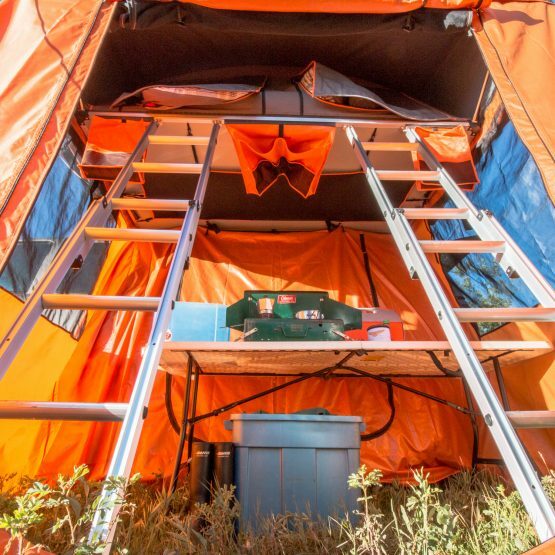 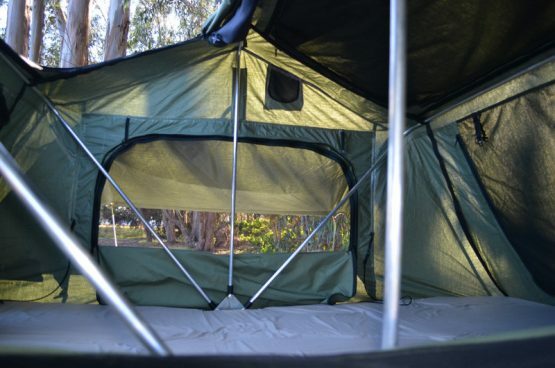 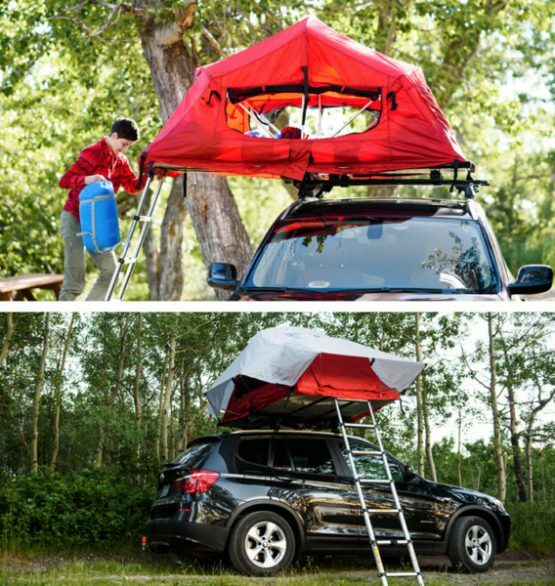 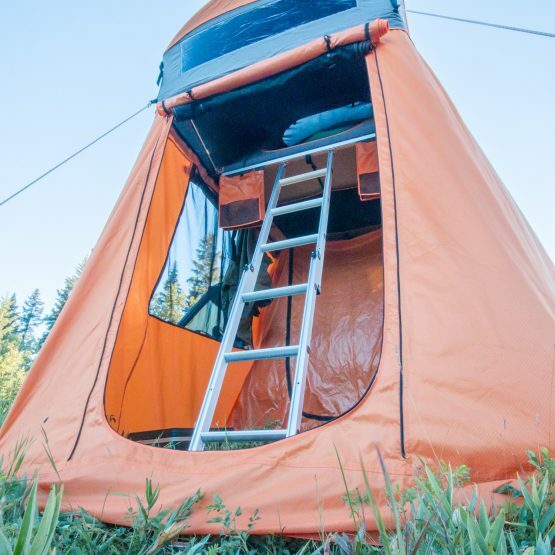 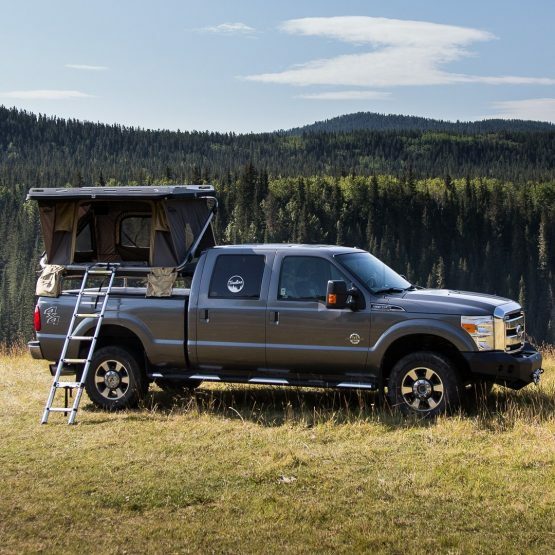 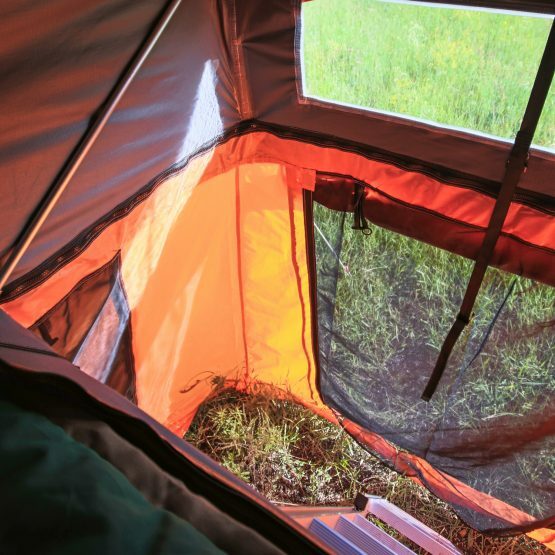 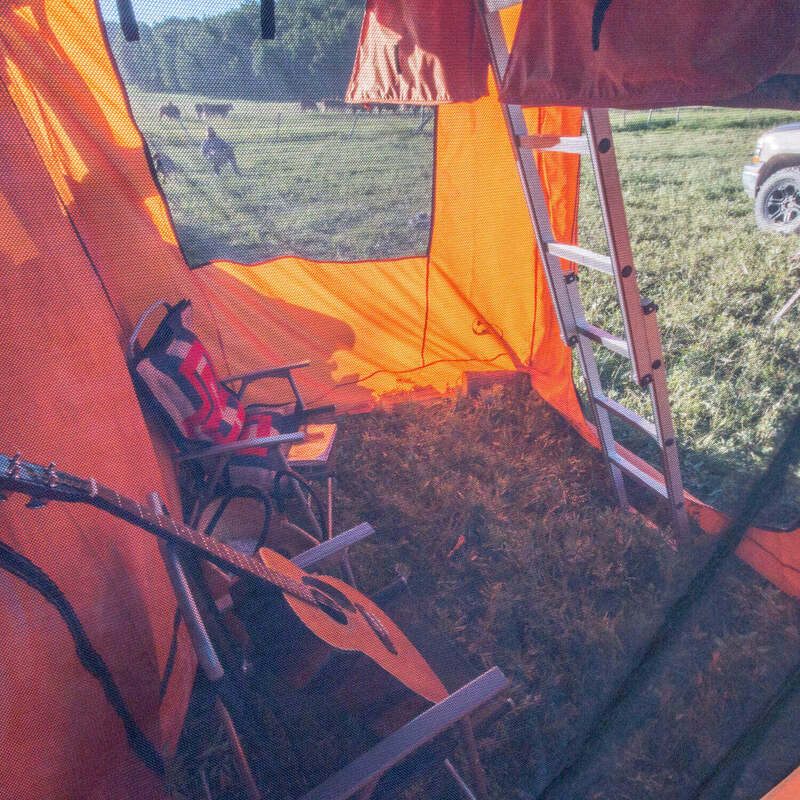 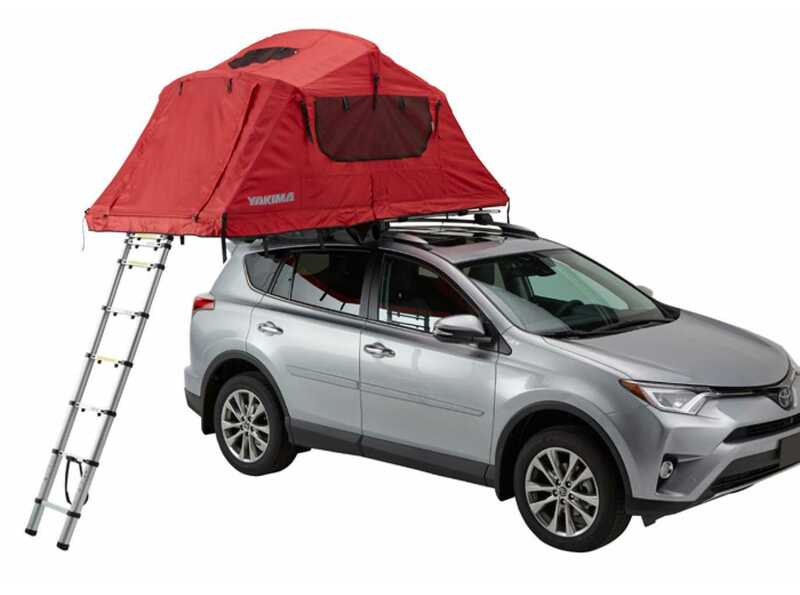 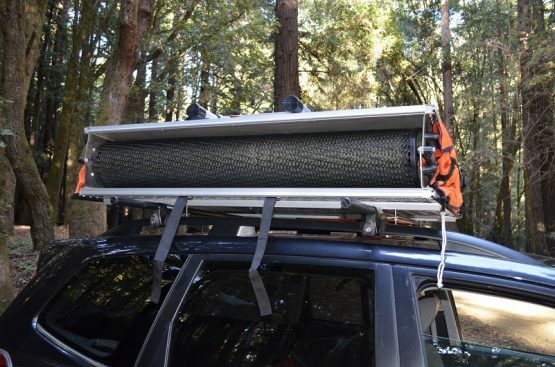 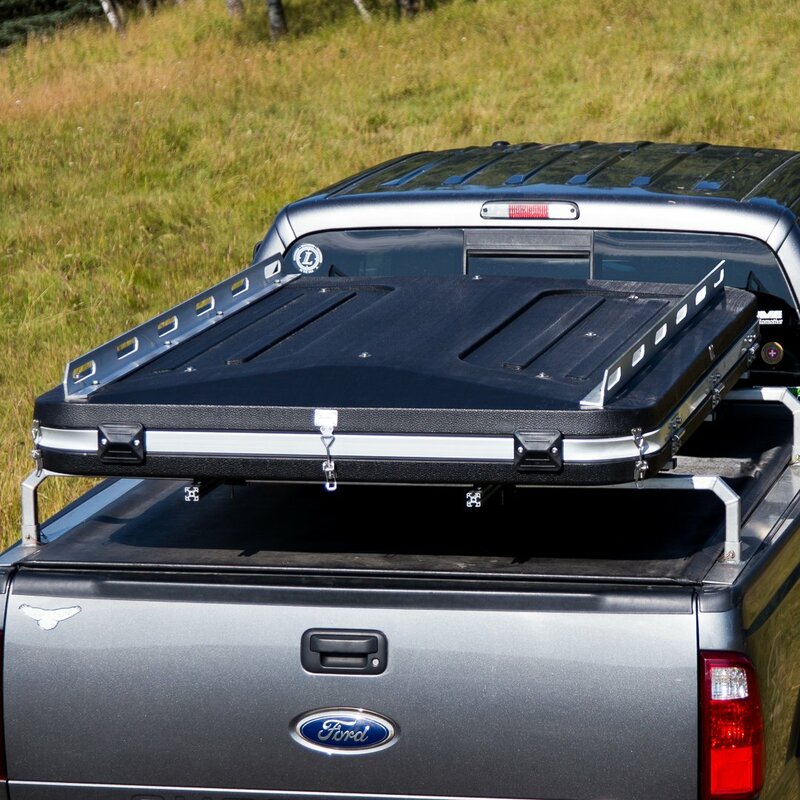 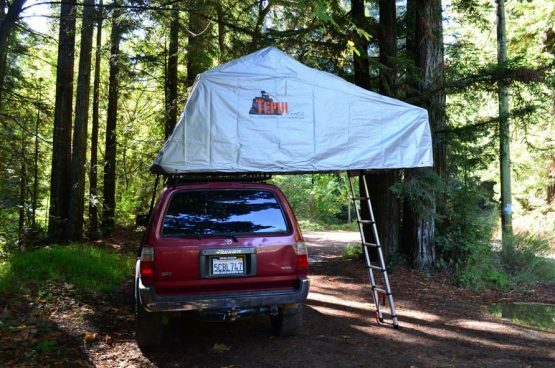 The tent includes a stock 8ft-6in telescoping ladder eliminating the need to purchase extensions for large or lifted vehicles. 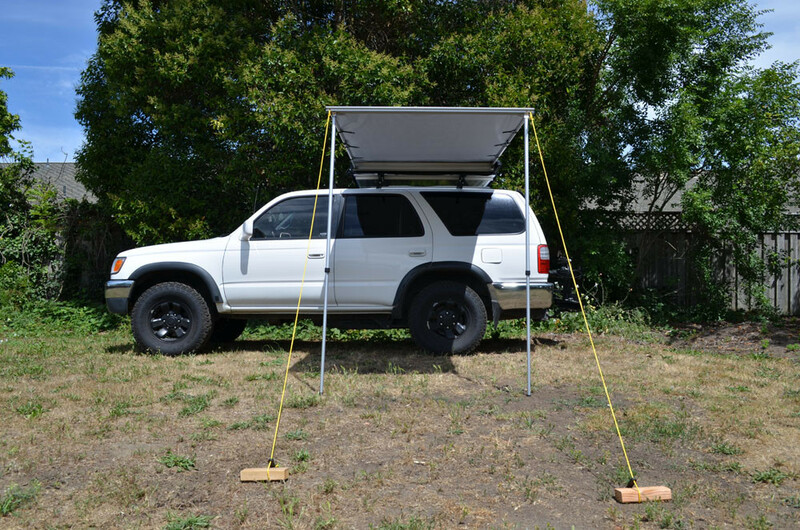 You can watch the Setup Video and Installation Video for more details.